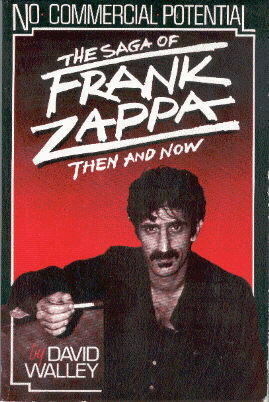 the same year a "corrected copy" was published. 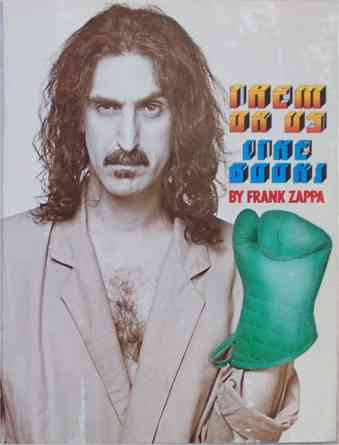 the cover was slightly adjusted as well. 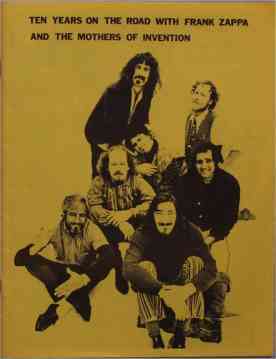 plastic people songbook - "corrected copy"
This is the Spanish edition of the French 1975 edition. 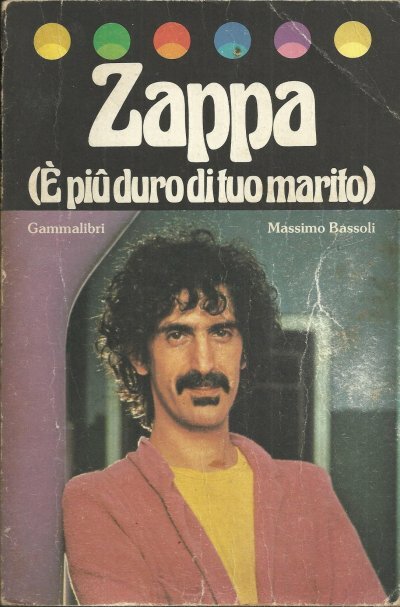 (1982, book, italy, gammalibri) = first edition. 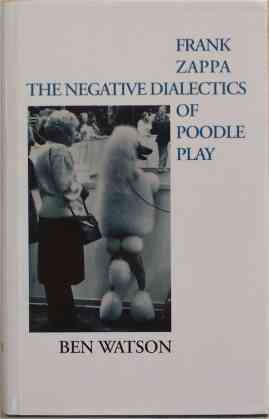 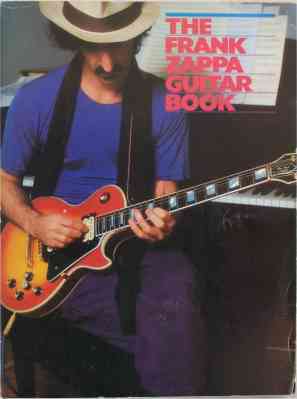 second edition got released in 1984. 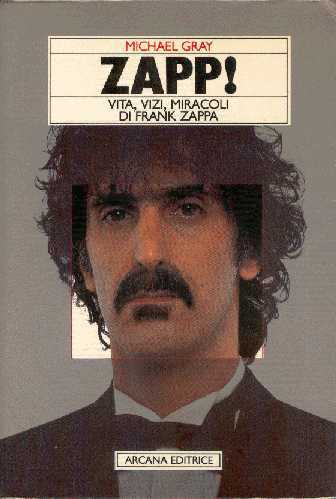 (1984, book, italy, gammalibri) = second edition of the 1982 book. 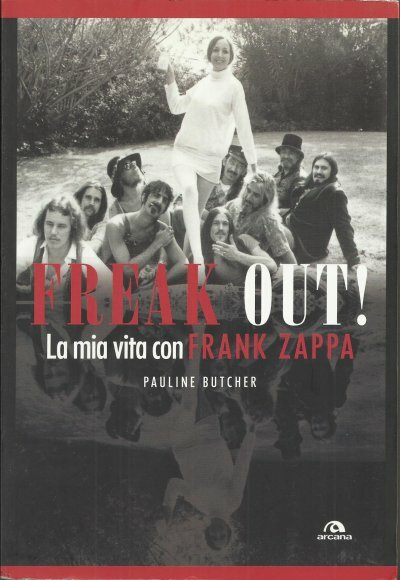 - a 267 pages, softcover book, including photos, an intro, a discography, and a portugese translation of selected songs from "Freak Out" to "Joe's Garage". 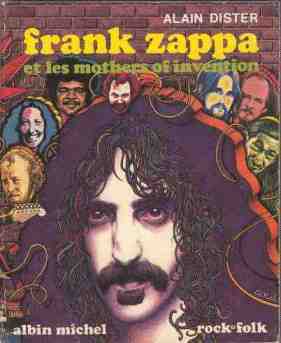 - this is the italian translation of "mother! 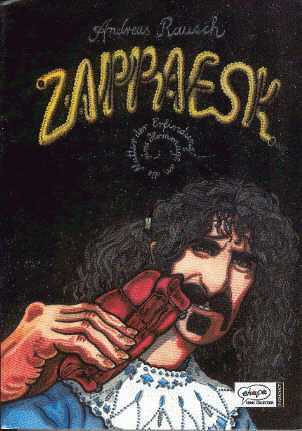 is the story of frank zappa", released in 1985. 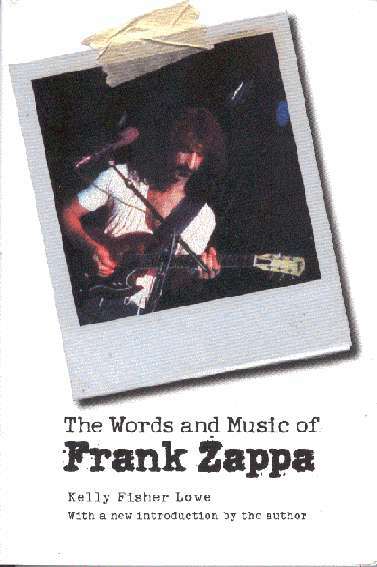 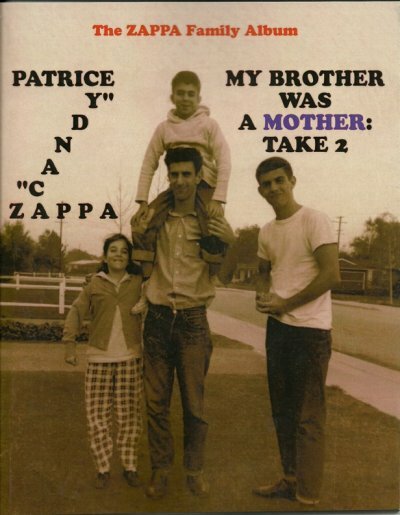 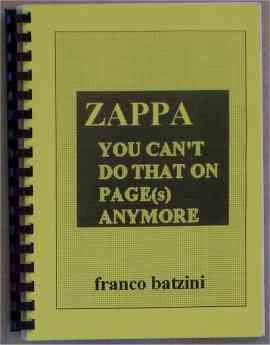 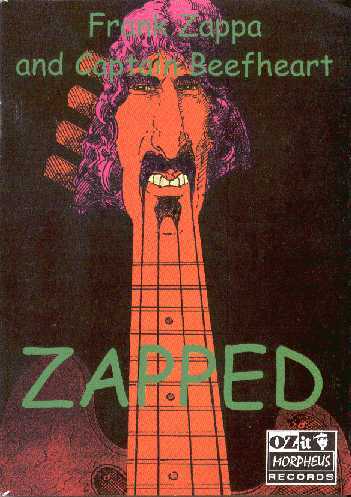 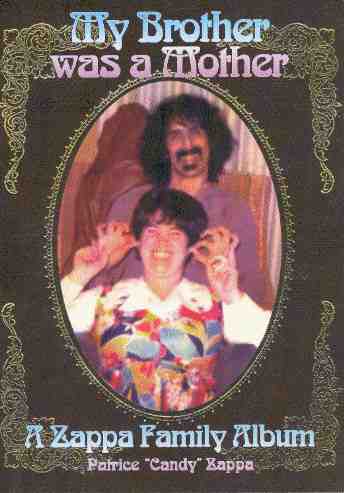 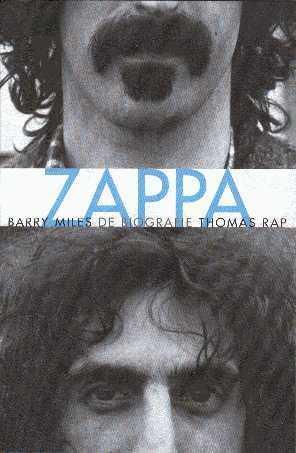 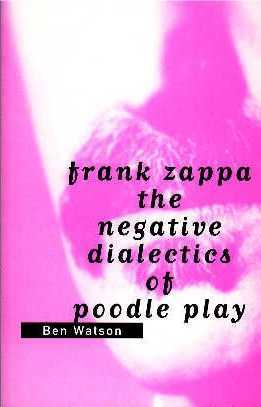 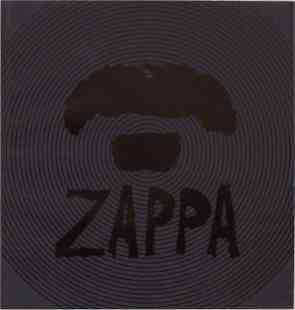 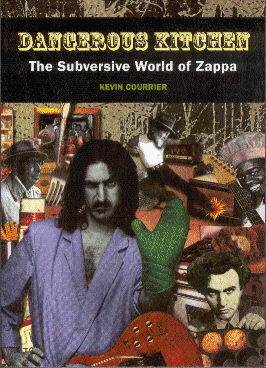 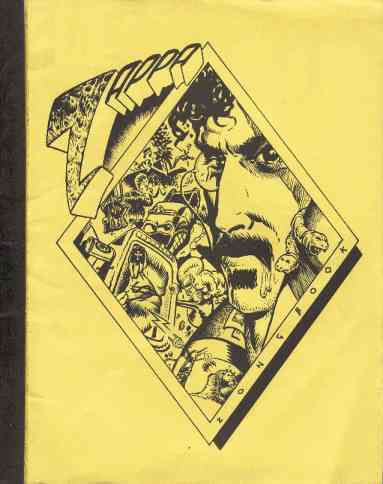 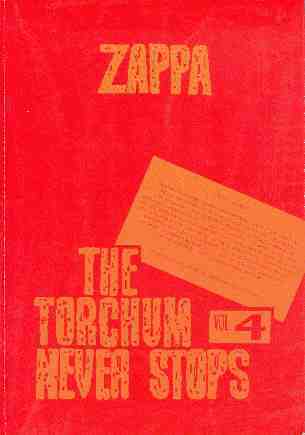 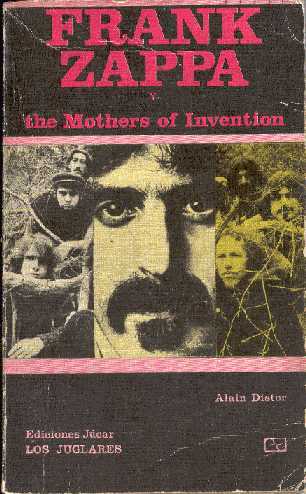 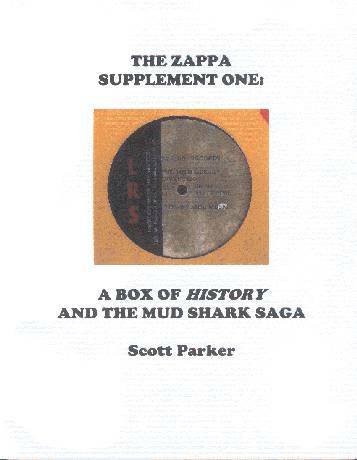 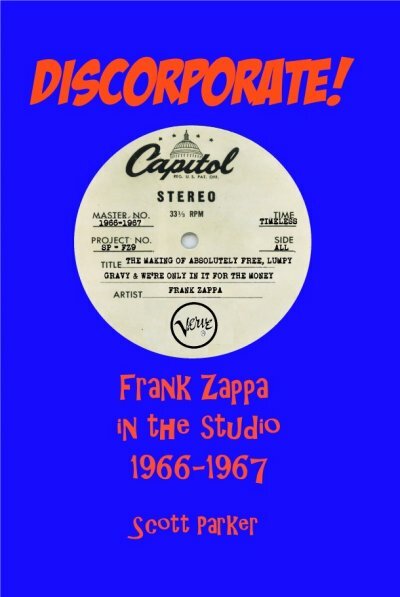 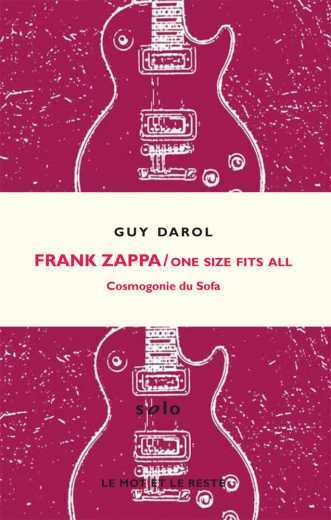 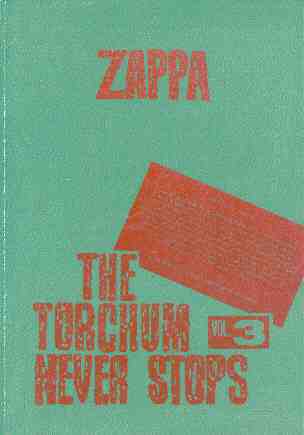 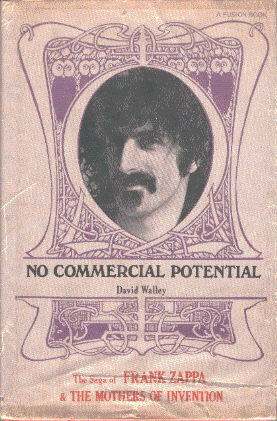 - First book in the Zappa Vox set. 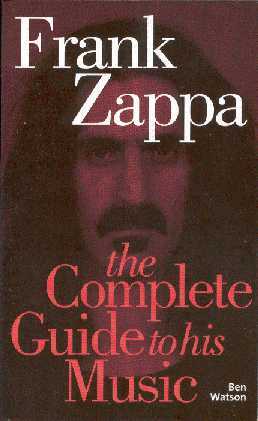 475 pages. 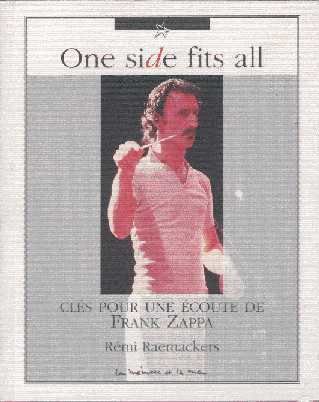 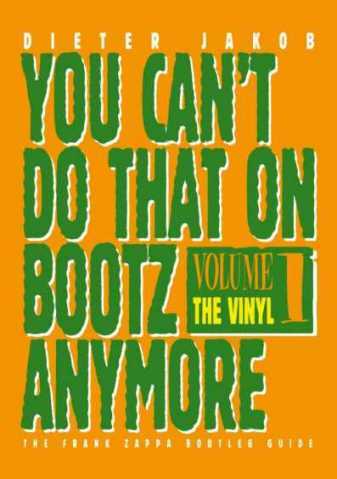 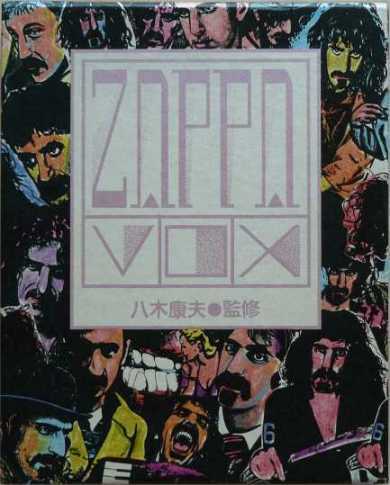 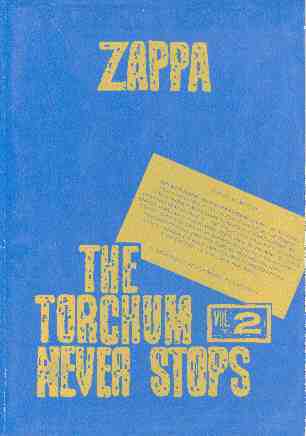 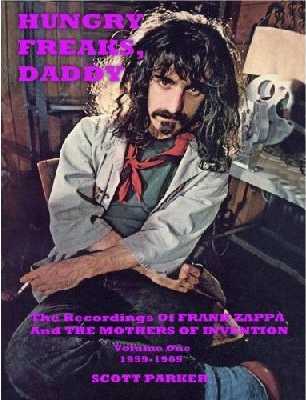 - Second book in the Zappa Vox set. 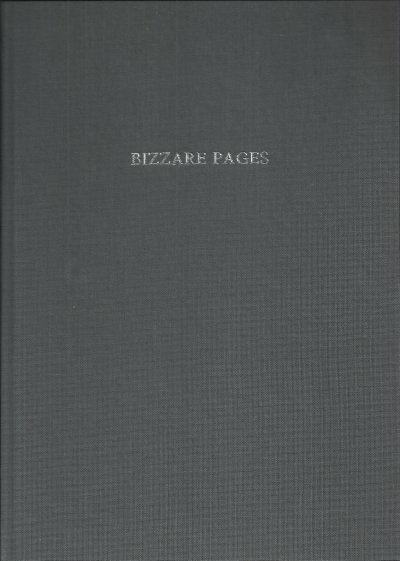 166 pages. 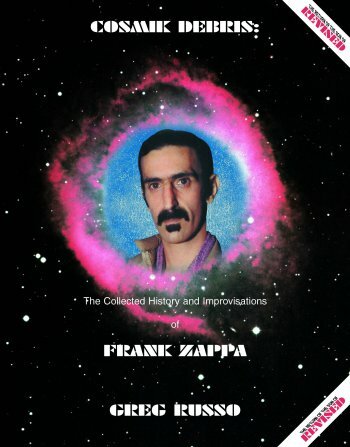 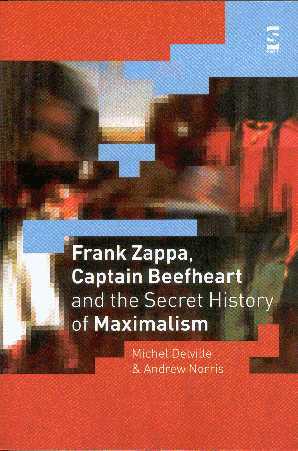 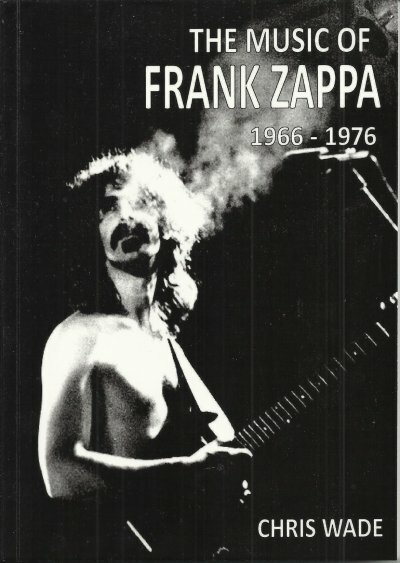 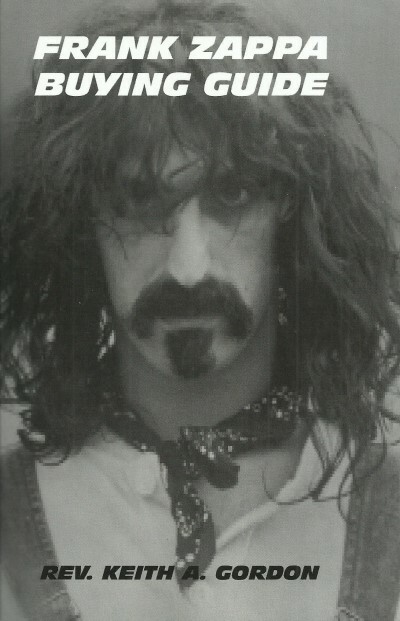 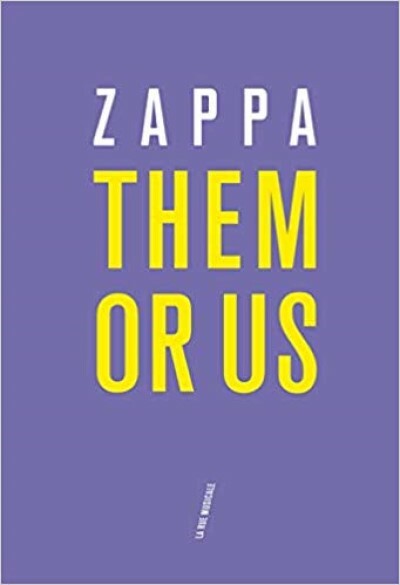 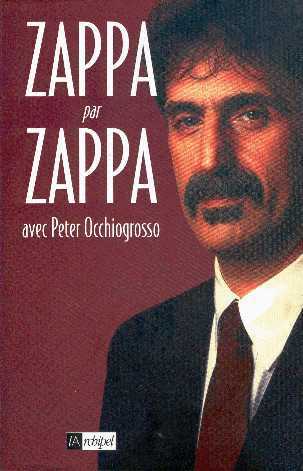 - a Zappa biography: 1940 - 1989. 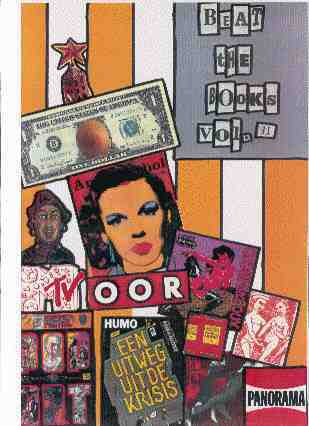 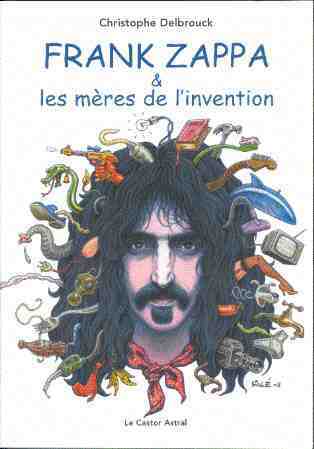 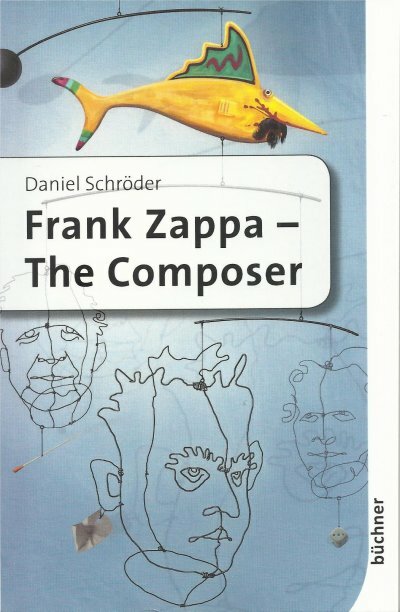 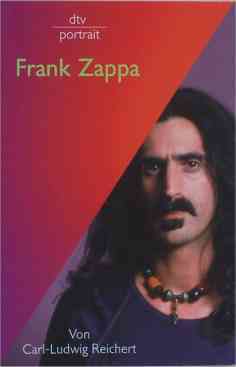 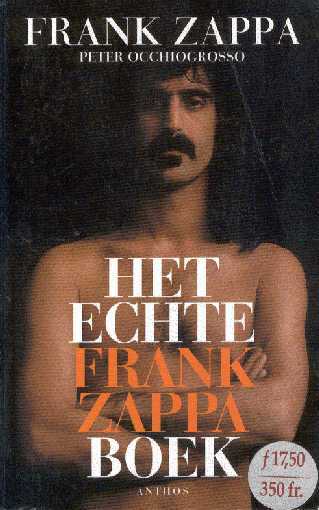 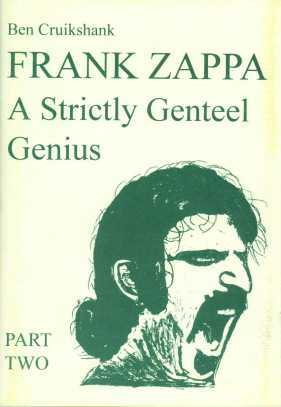 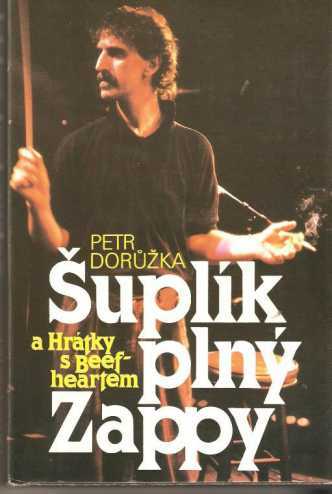 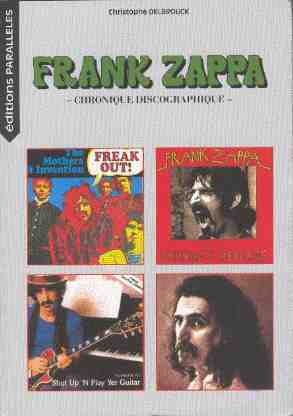 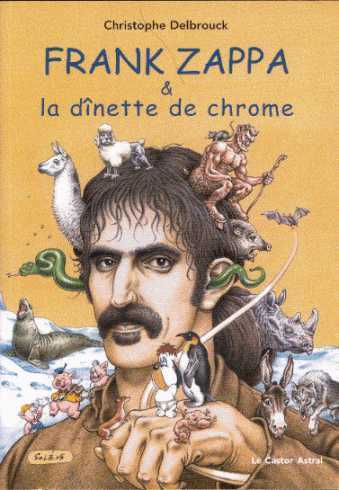 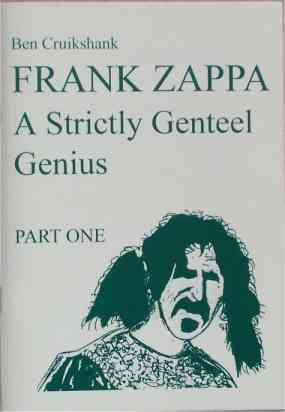 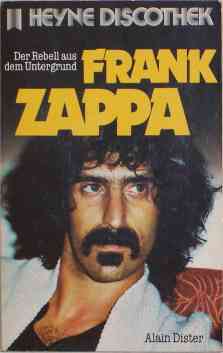 = dutch translation of "the real frank zappa book"
this translation has had several editions, with different covers! 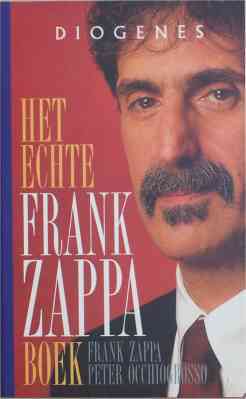 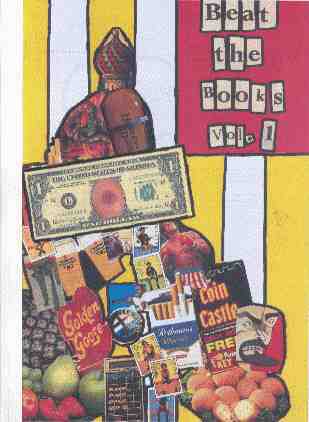 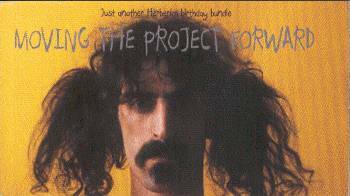 early 1989, a bunch of german weirdos started collecting info about the various frank zappa releases: singles, albums, contributions, coverversions, bootlegs, bibliography and more. 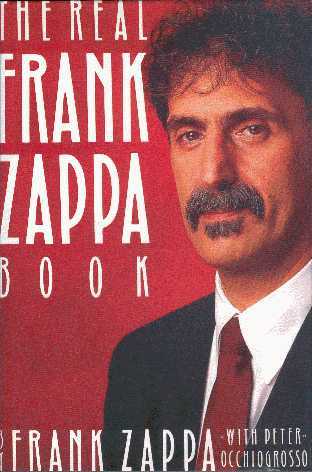 they wrote all the info down in four books. 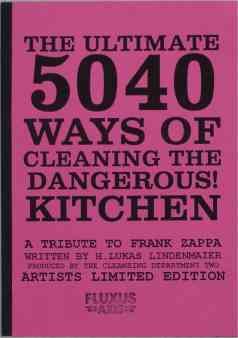 these books were printed in a limited edition of 500 copies. 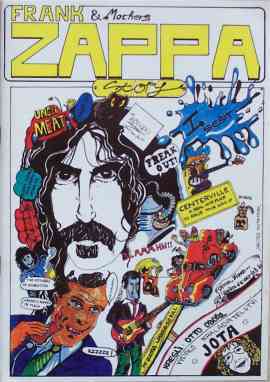 in 1991, ron van den boom started publishing beat the books, a collection of xeroxed newspaper clippings and articles about zappa. 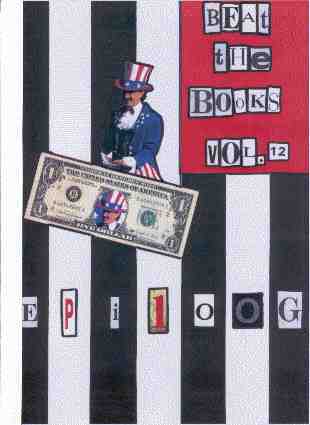 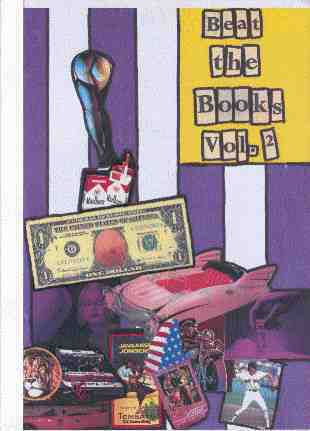 each volume counted 200 pages and presented articles from all over the world. 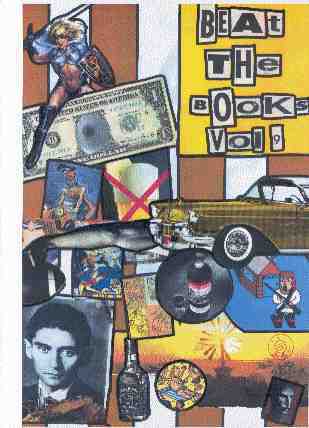 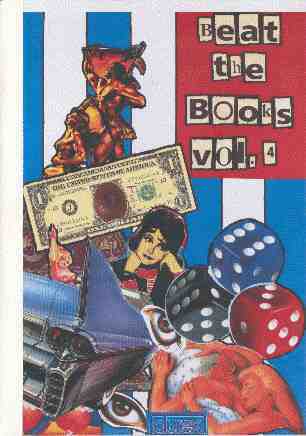 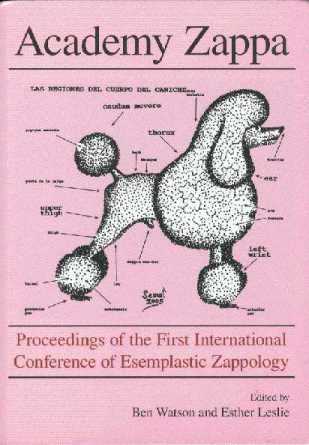 the last compilation got published in 1994.
the first edition of this translation got published in 1991. 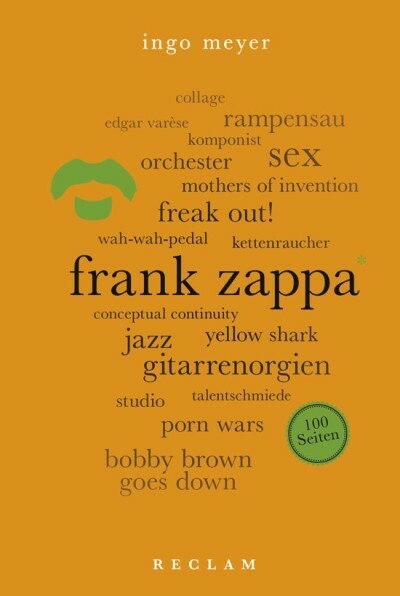 = german translation of "mother! 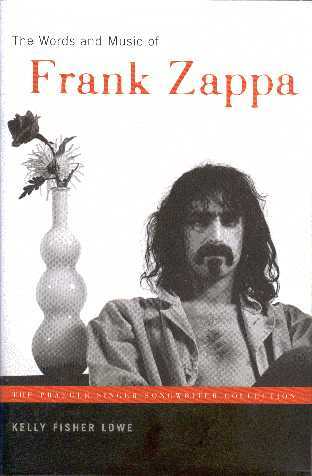 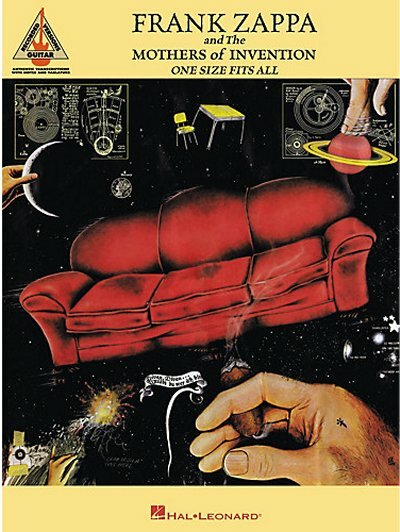 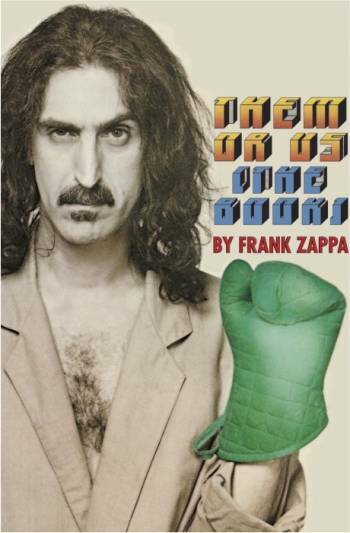 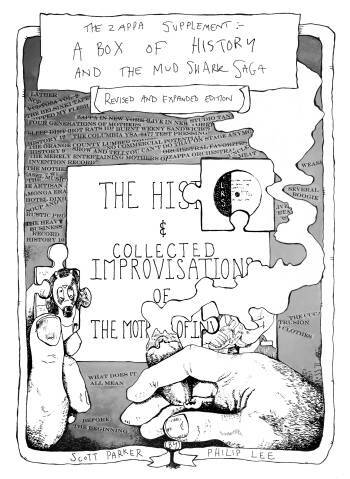 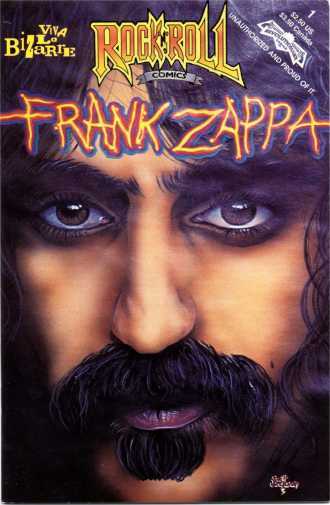 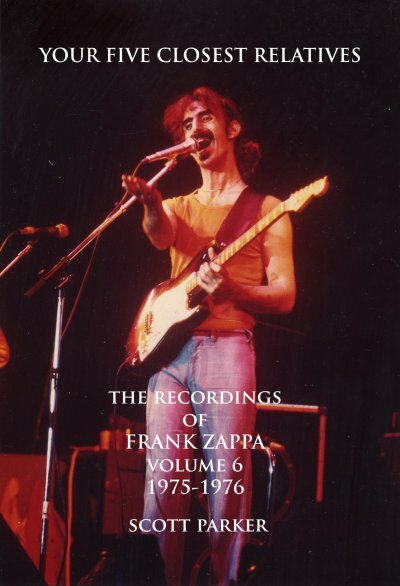 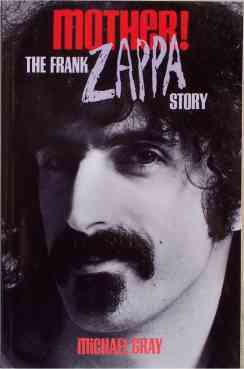 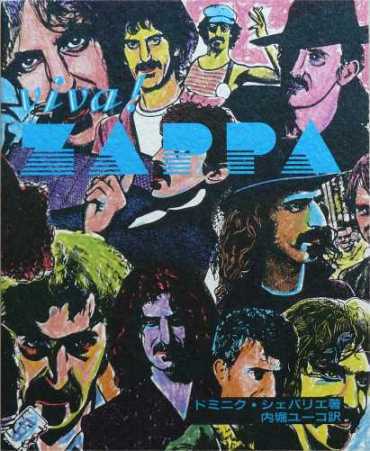 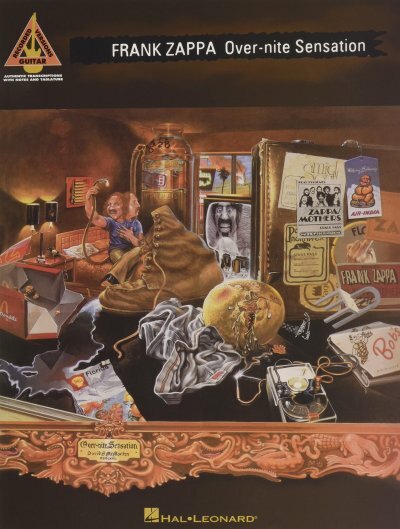 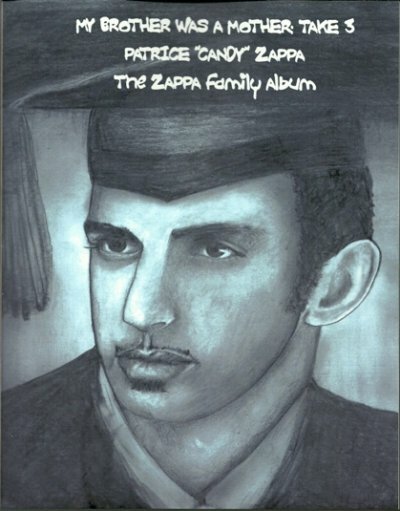 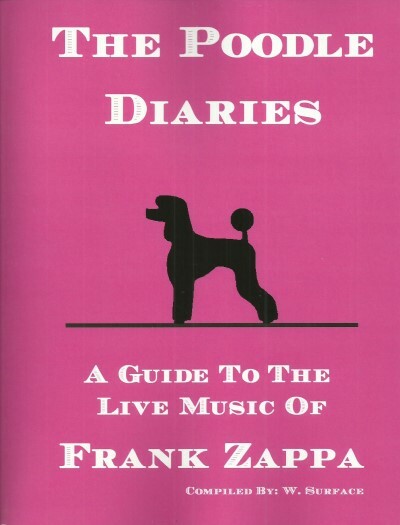 the frank zappa story", originally published in 1993.
the edition was limited to 100 copies. 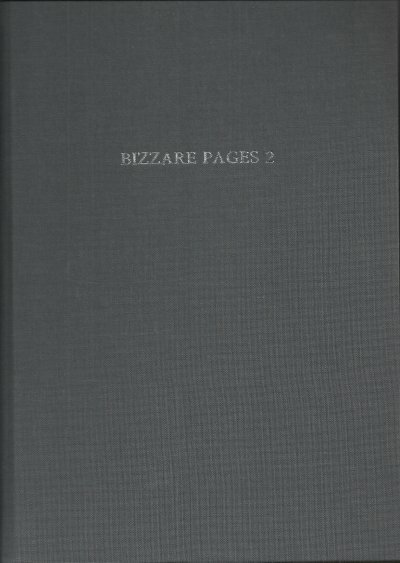 the book discusses the various artists and releases on bizarre and on straight. 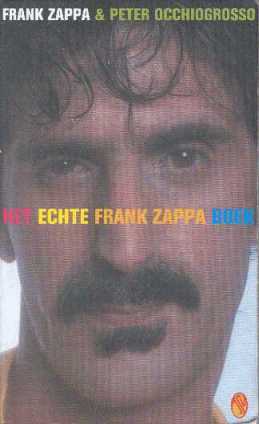 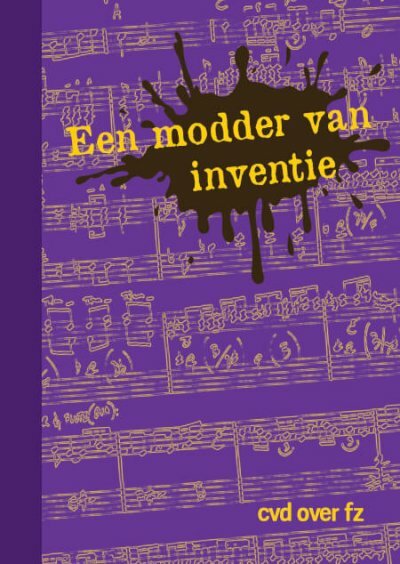 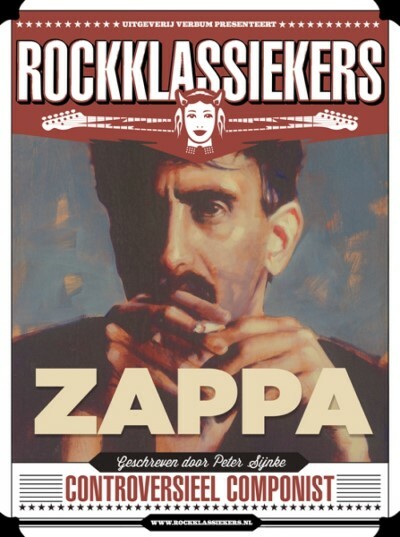 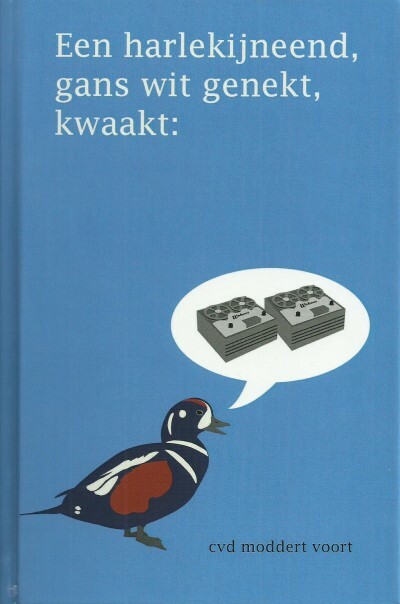 = dutch translation of "the real frank zappa book" (4th edition). 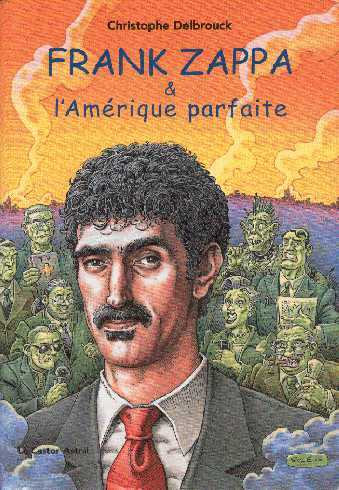 The book has a beautiful back-cover, drawn by Jean-Christophe Menu. 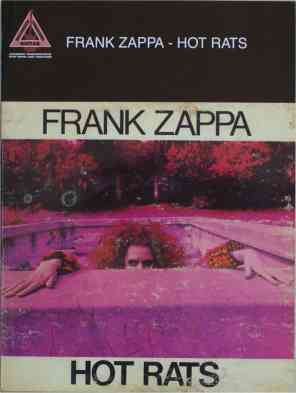 It displays the "Hot Rats" album cover, but shows an eyeballed Resident coming out of the swimming pool instead of miss Christine Frka. 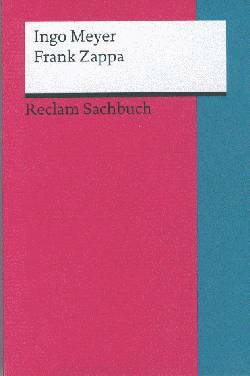 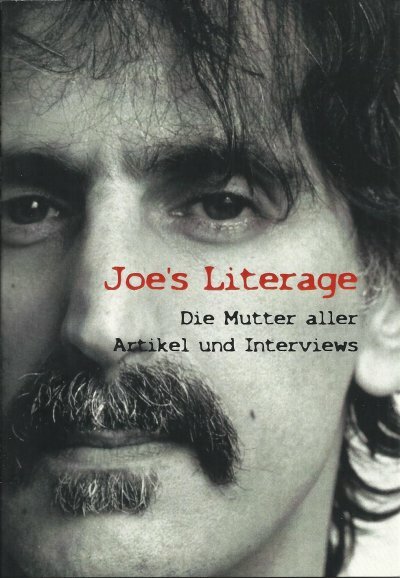 German translation of the 1996 "Electric Don Quixote" book. 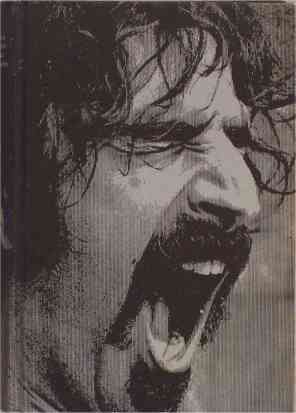 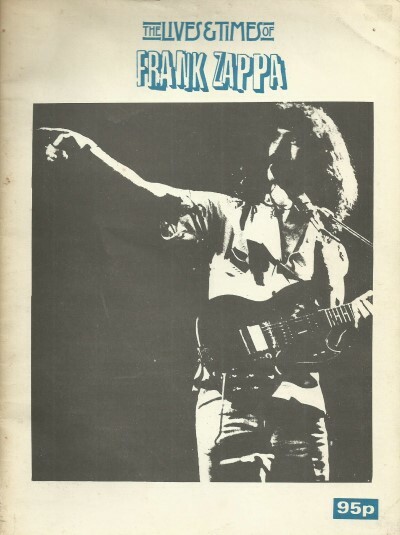 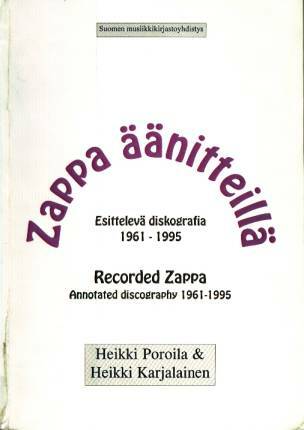 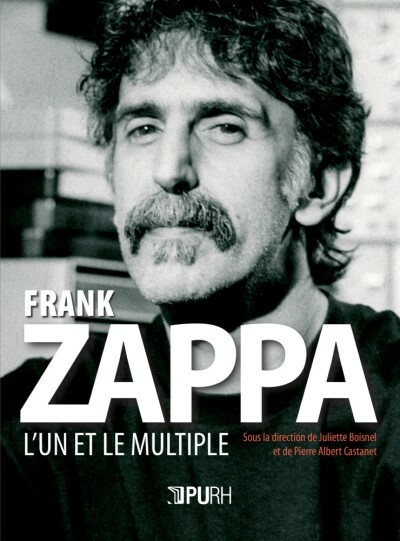 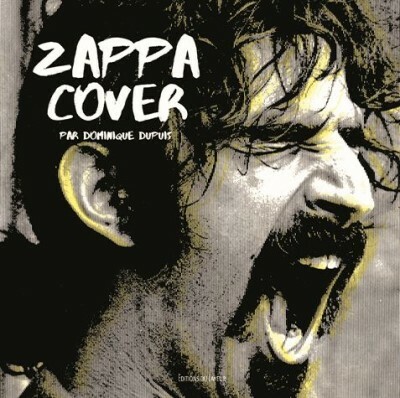 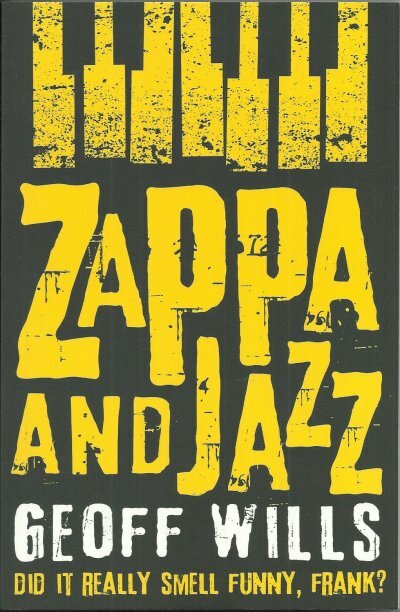 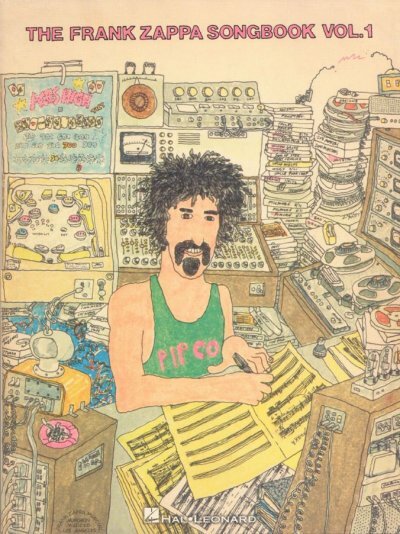 The book presents Fábio's interview with Zappa, previously released in the Sonora booklet. 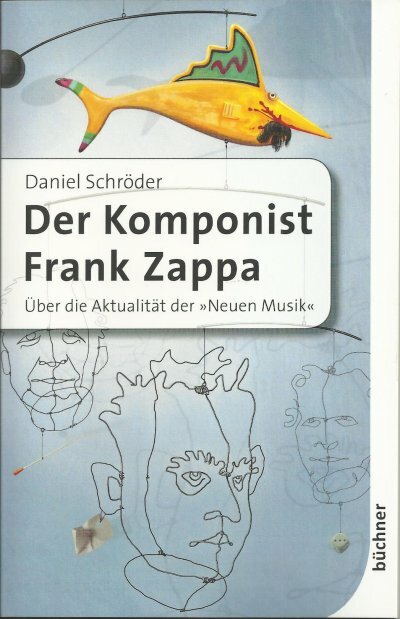 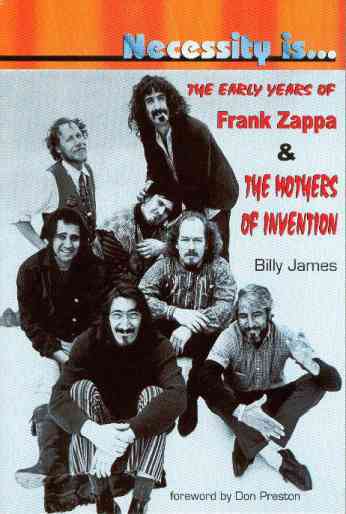 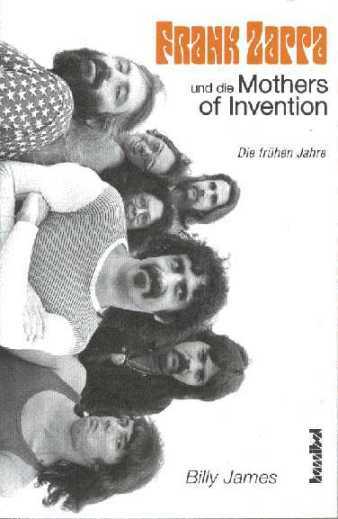 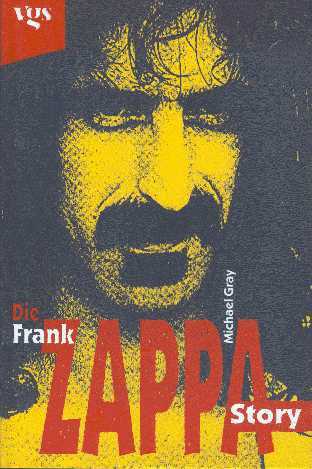 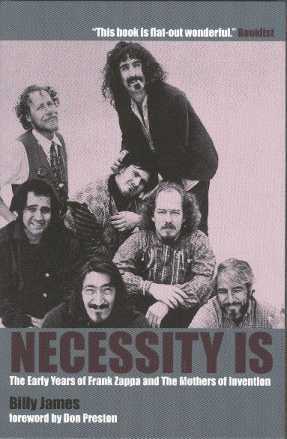 - German translation of "Necessity Is… The Early Years Of Frank Zappa & The Mothers Of Invention" from 2000 & 2005. 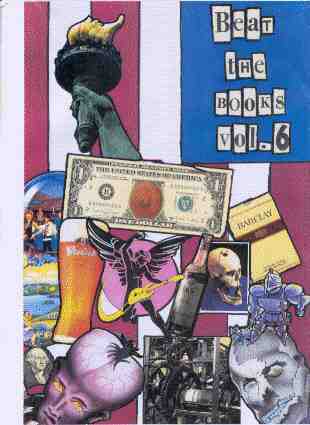 500 pages A4 (large format, about 8.2 by 11.7 inches), almost all pages full coloured. 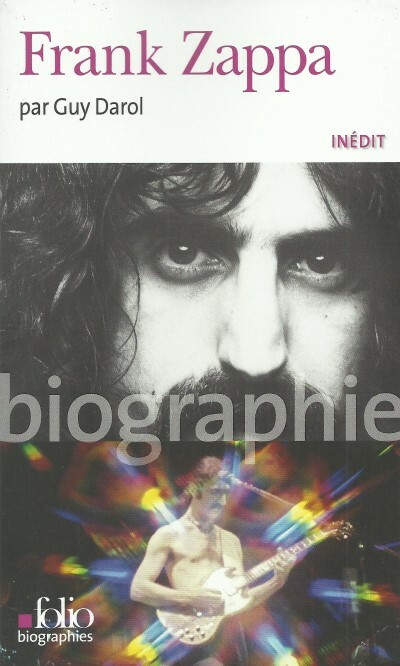 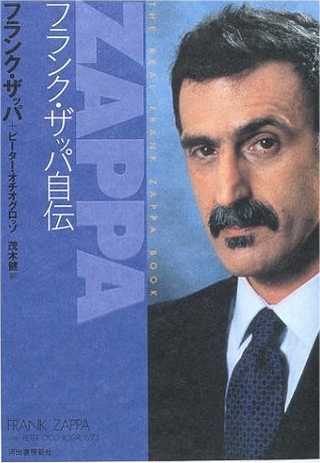 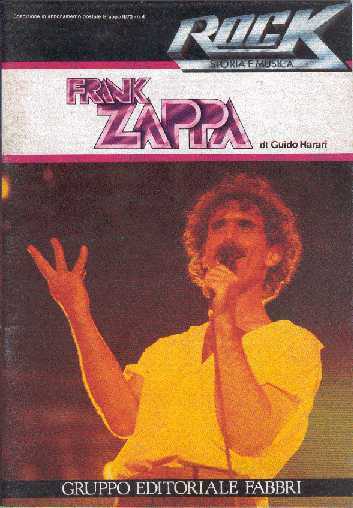 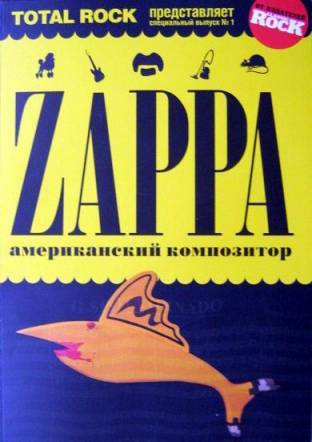 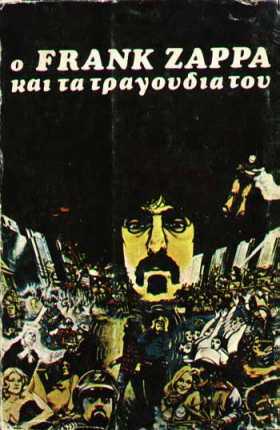 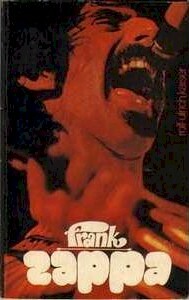 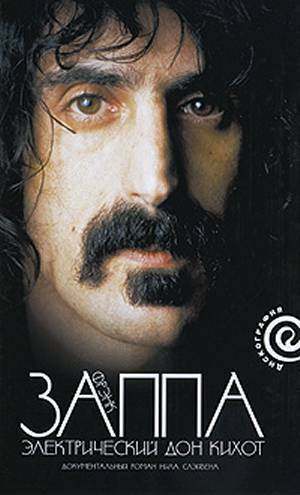 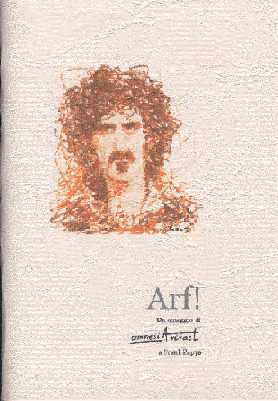 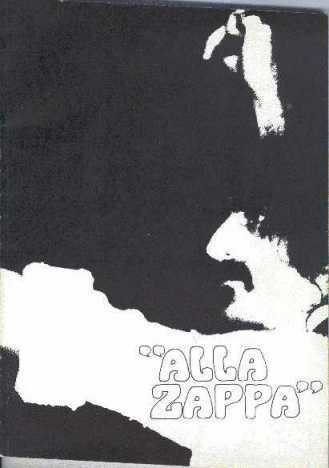 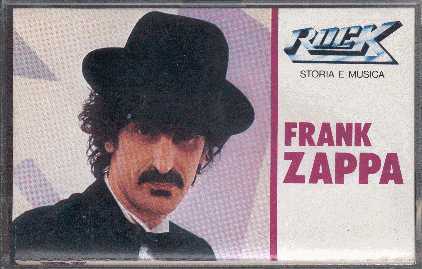 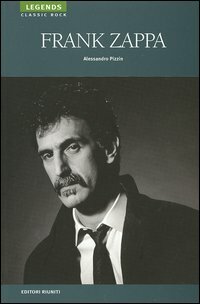 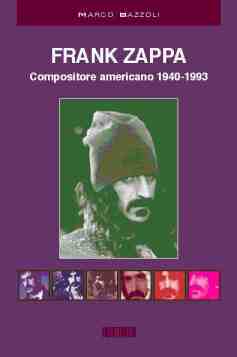 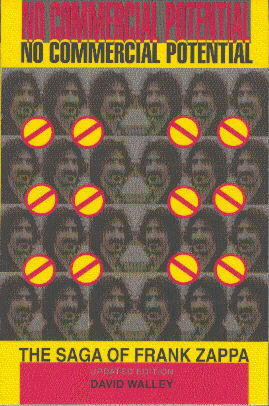 - Italian translation of "Frank Zappa" from 2004. 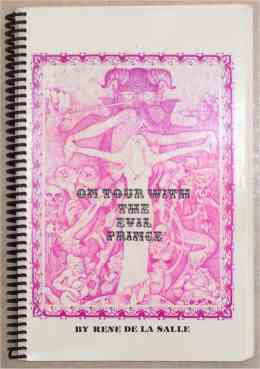 490 pages A4 (large format, about 8.2 by 11.7 inches), almost all pages full coloured. 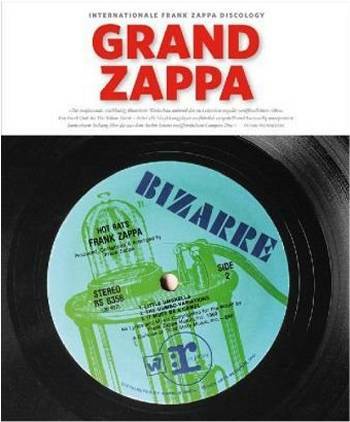 - vinyl record album sized book !! 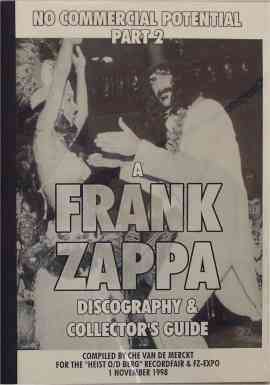 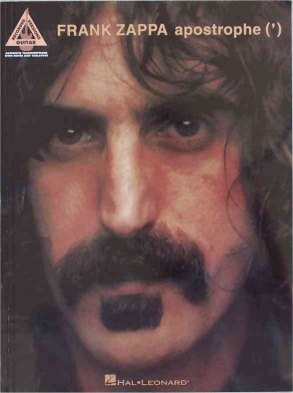 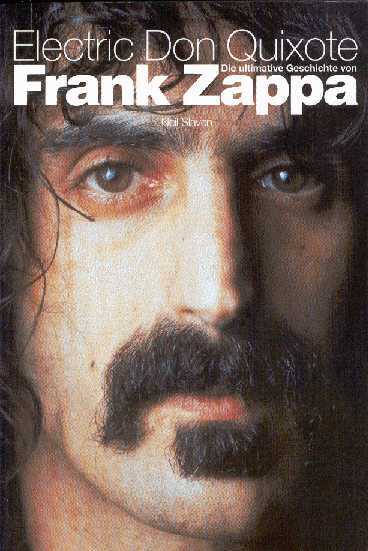 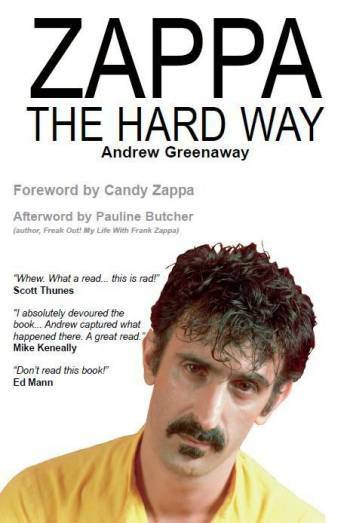 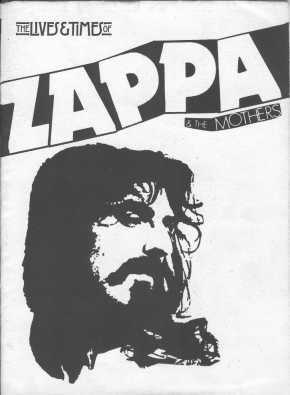 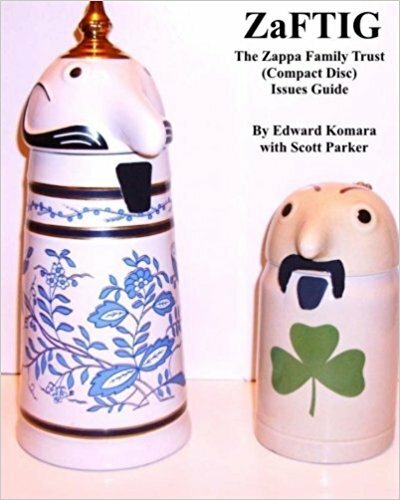 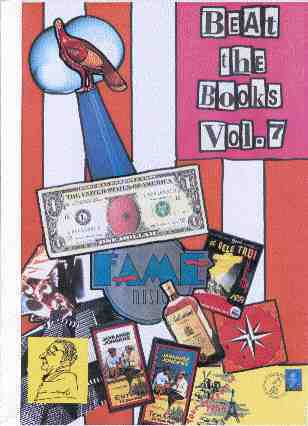 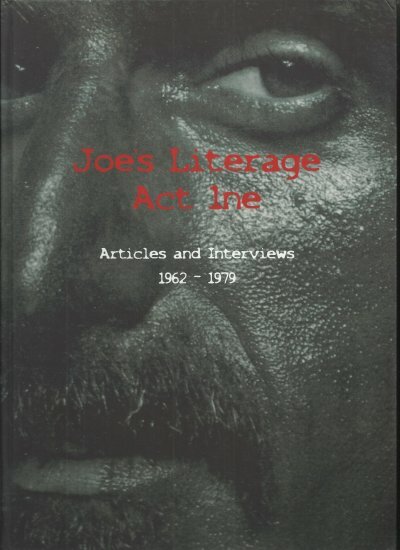 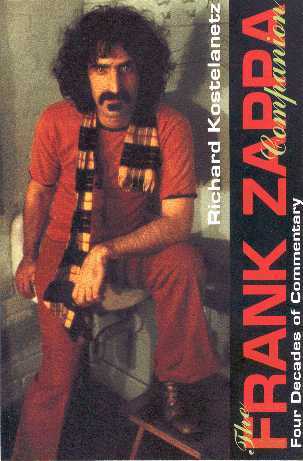 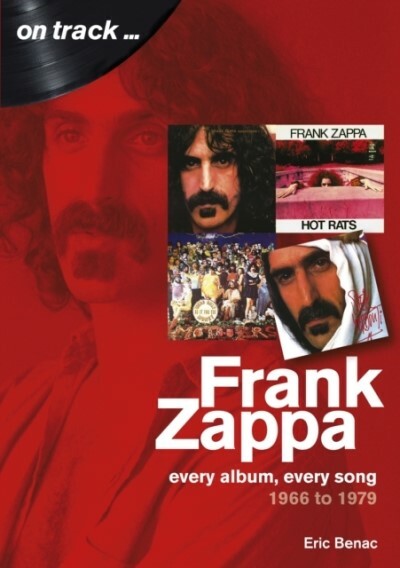 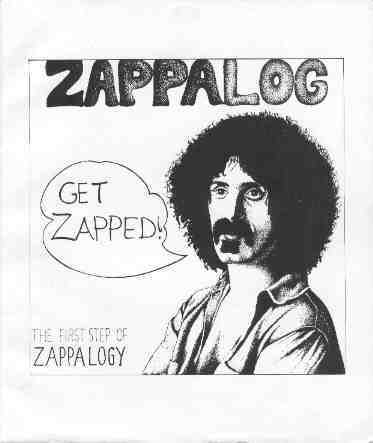 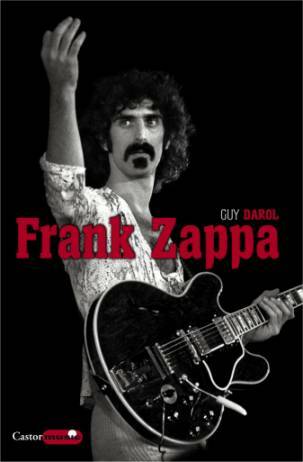 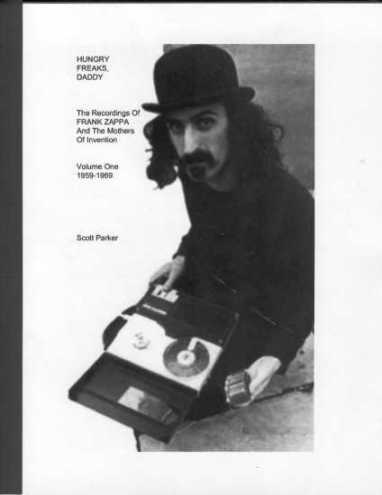 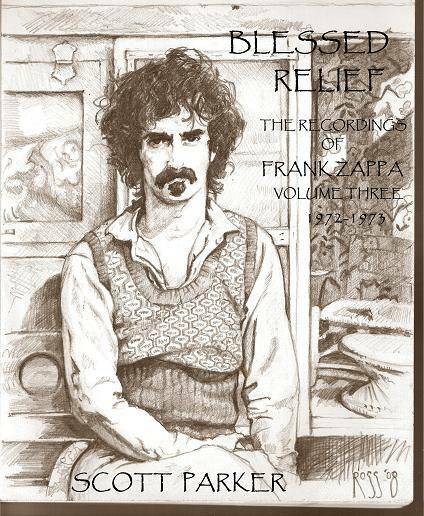 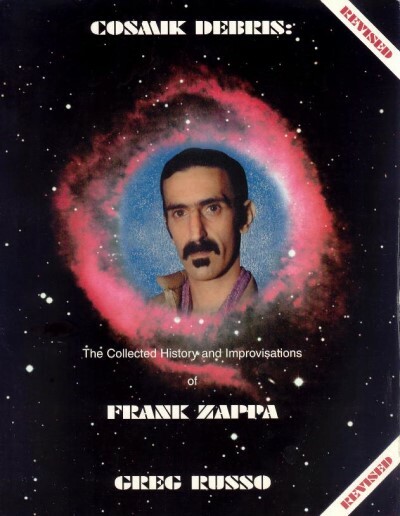 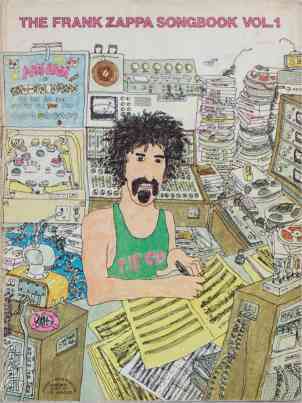 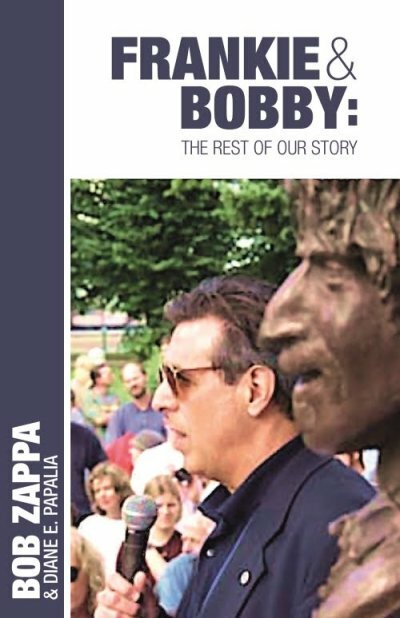 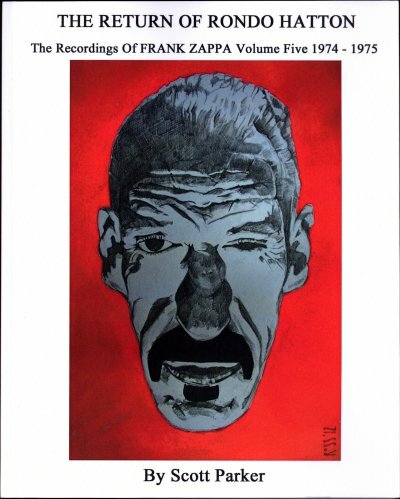 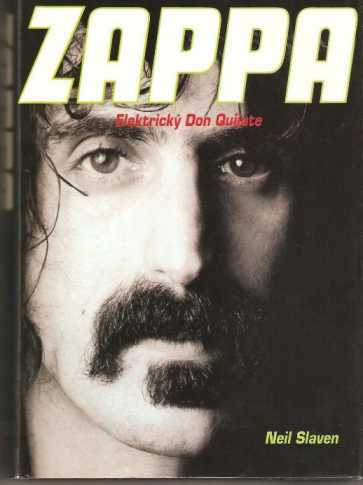 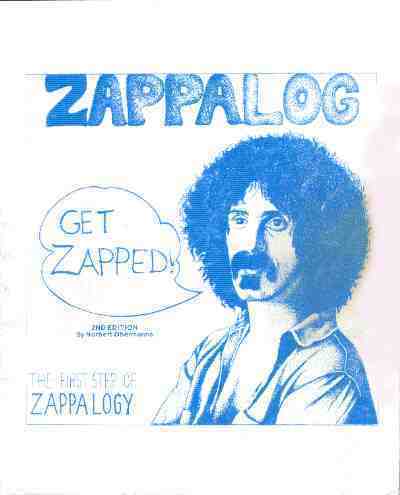 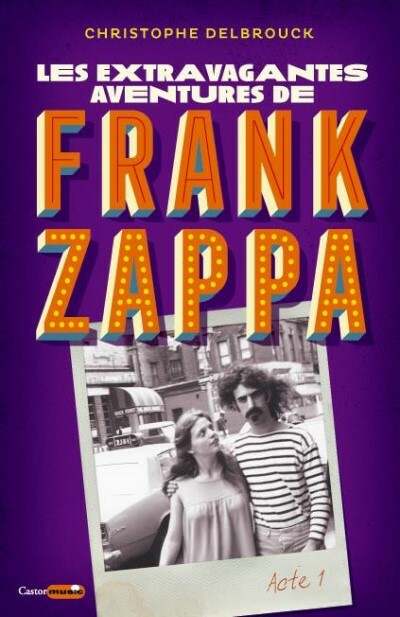 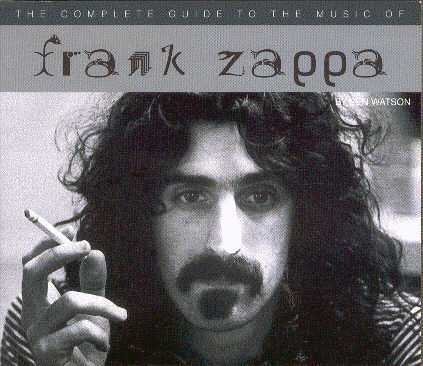 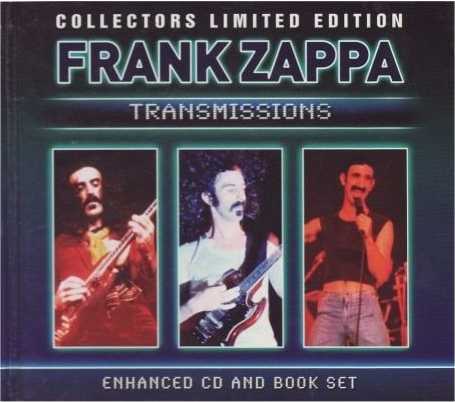 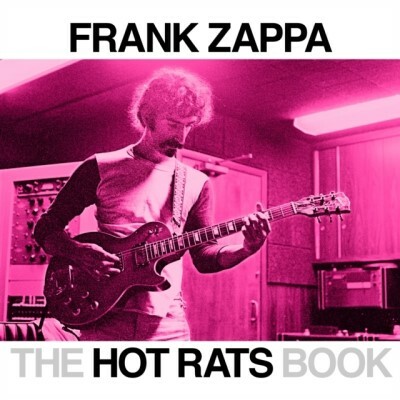 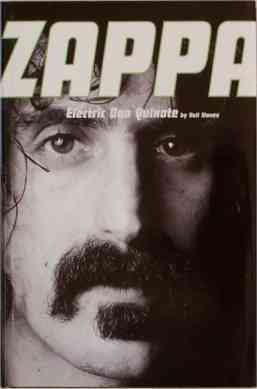 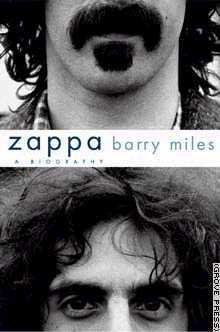 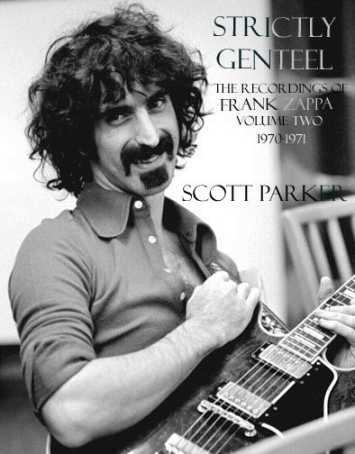 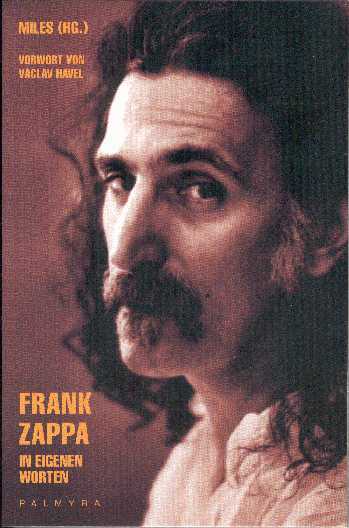 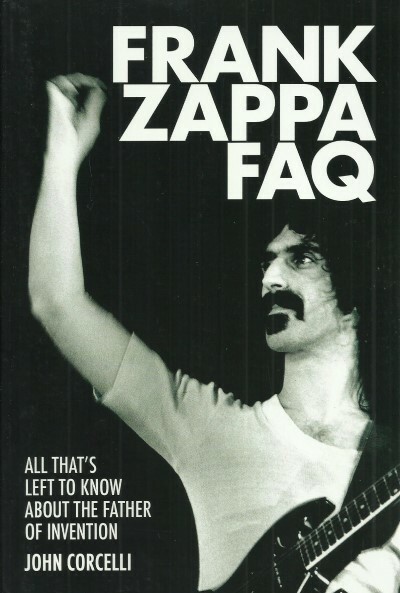 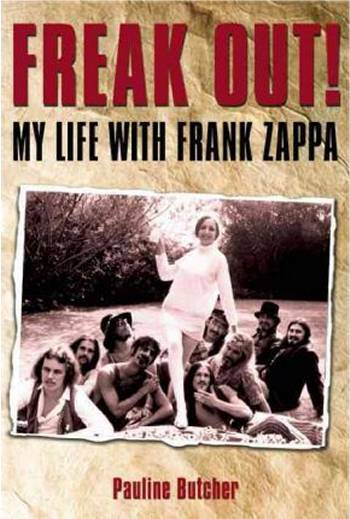 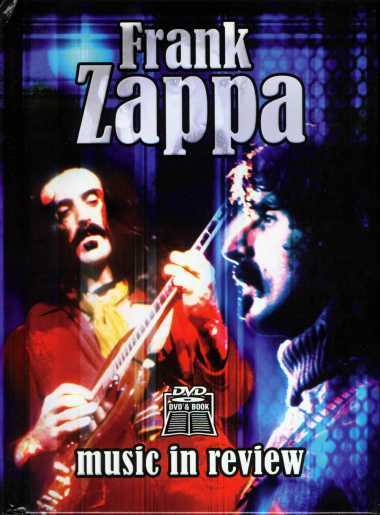 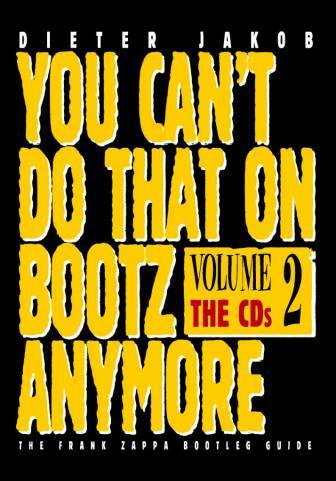 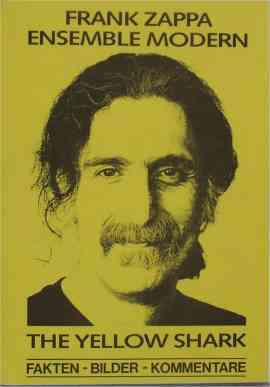 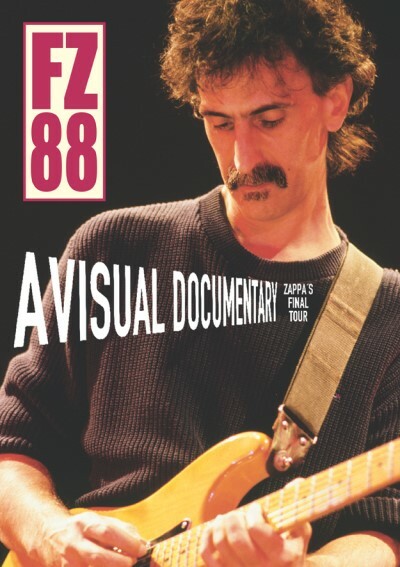 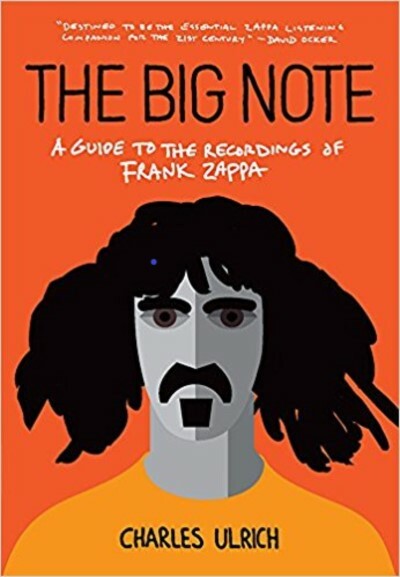 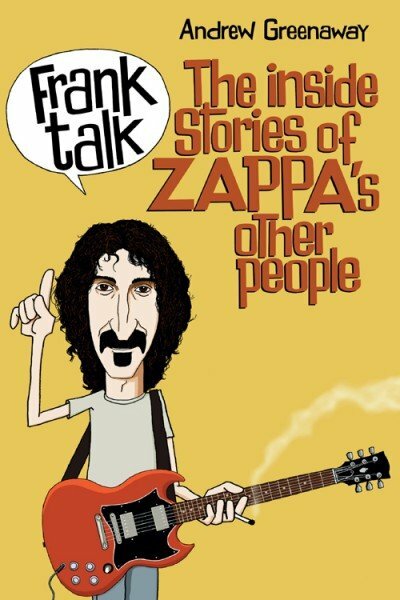 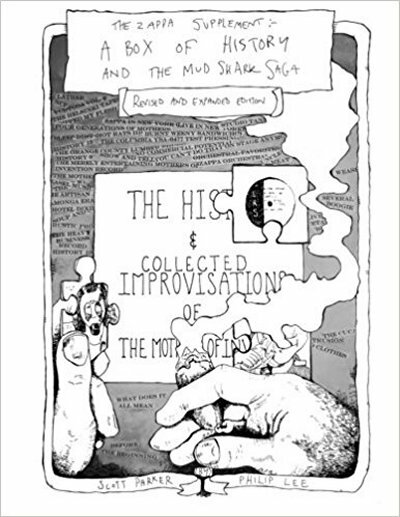 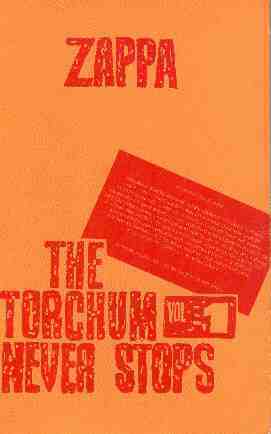 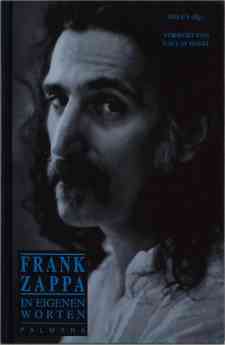 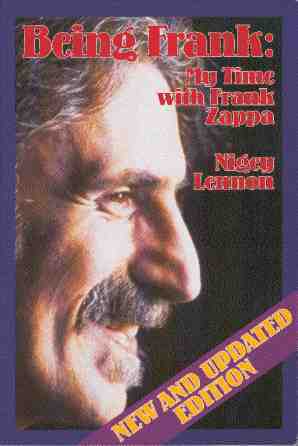 = second edition, includes Larry Rogak's interview with Frank Zappa. 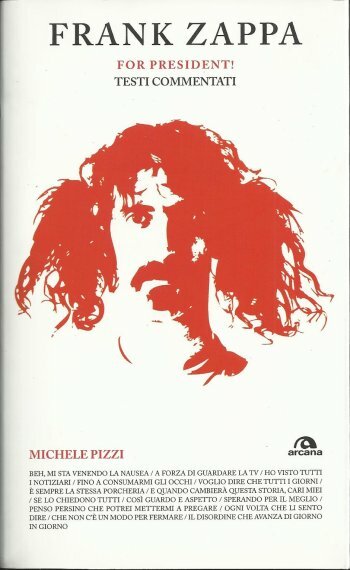 Italian translation of the 2011 book. 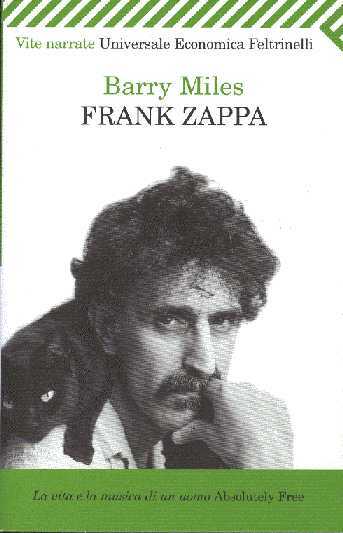 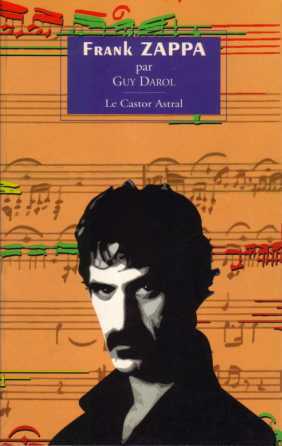 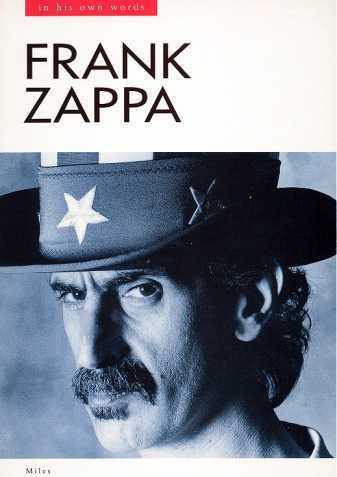 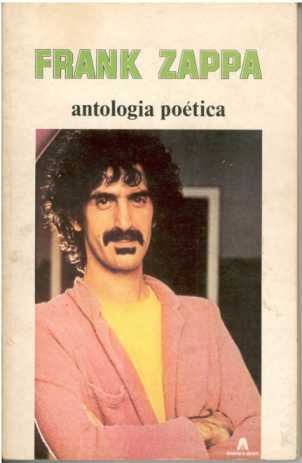 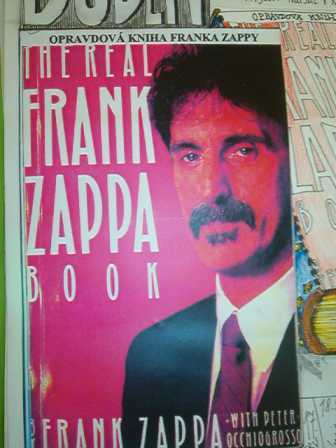 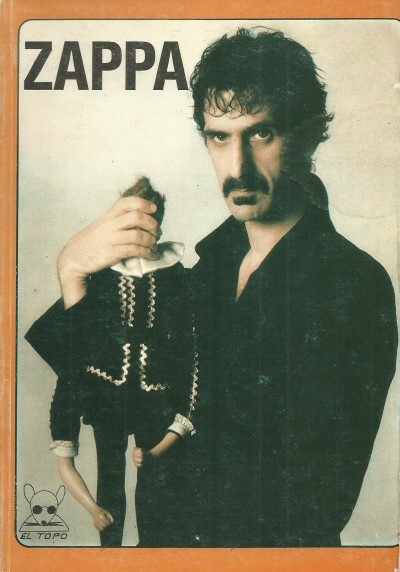 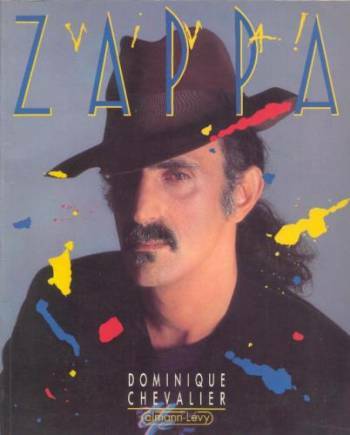 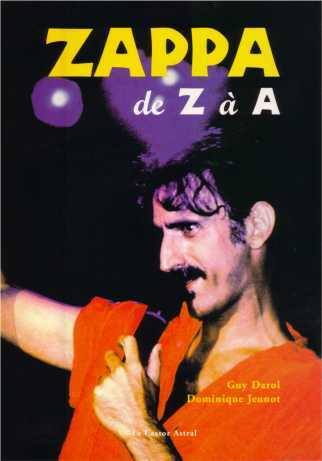 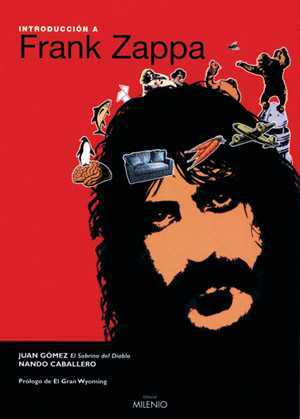 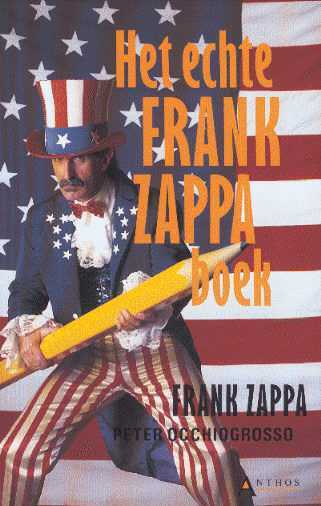 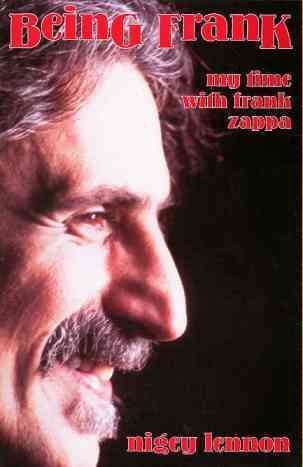 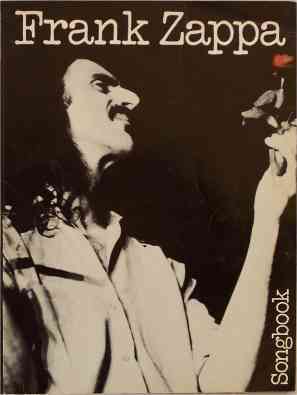 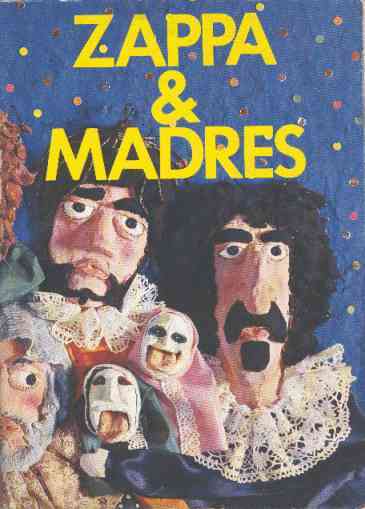 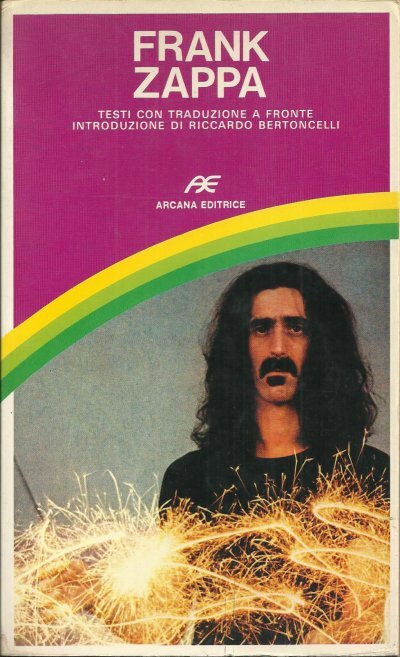 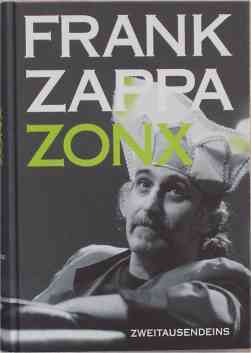 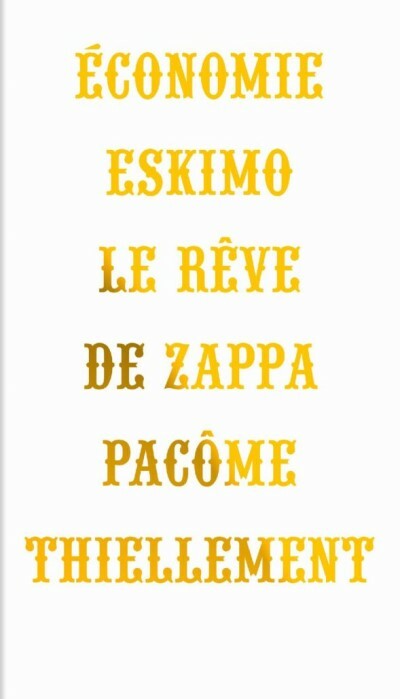 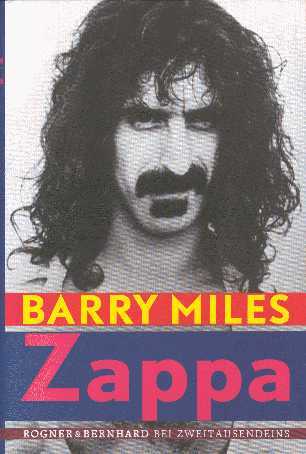 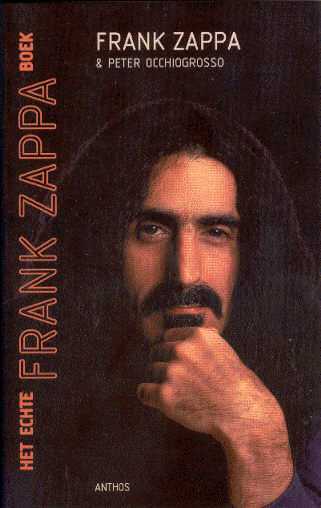 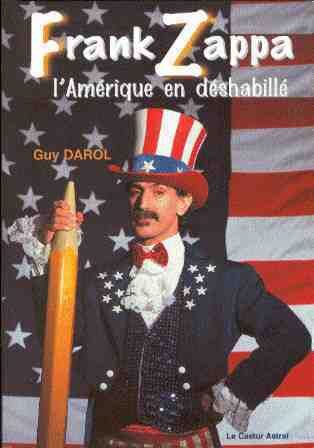 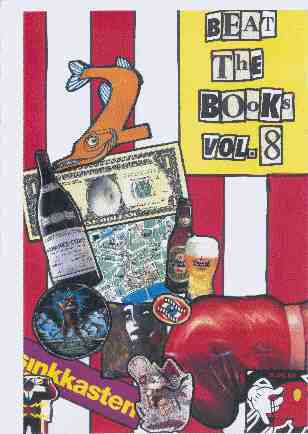 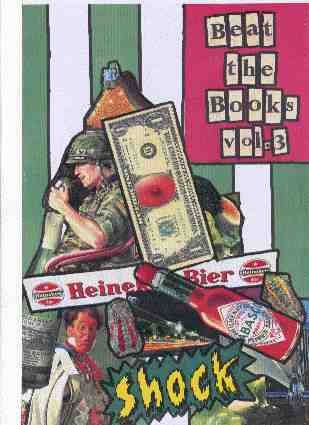 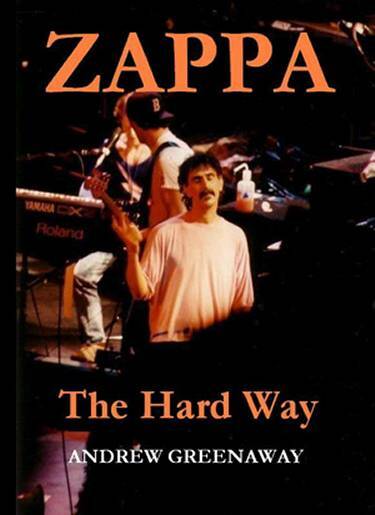 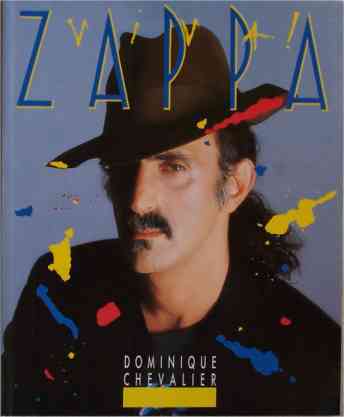 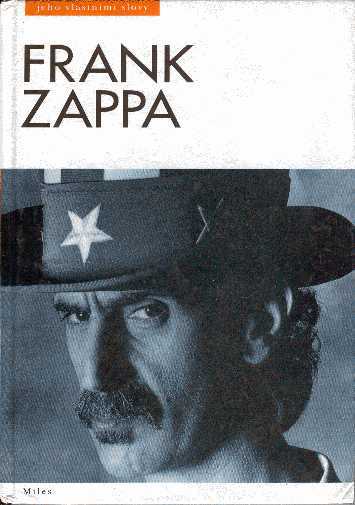 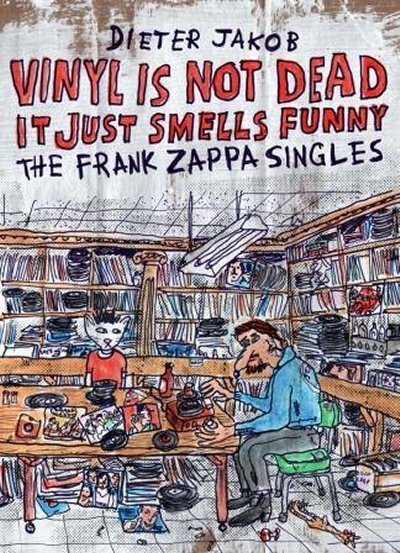 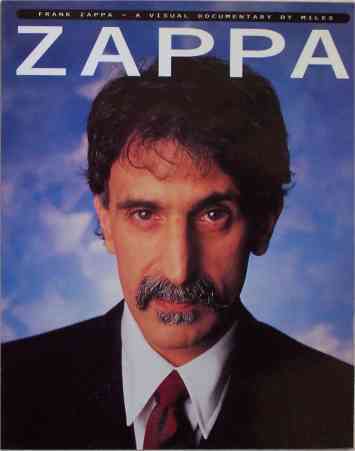 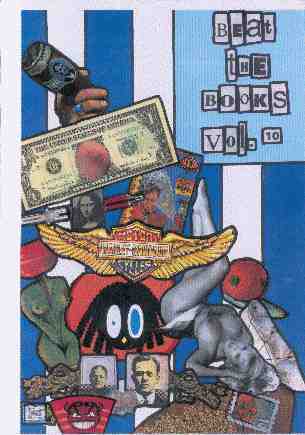 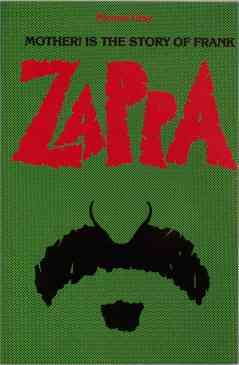 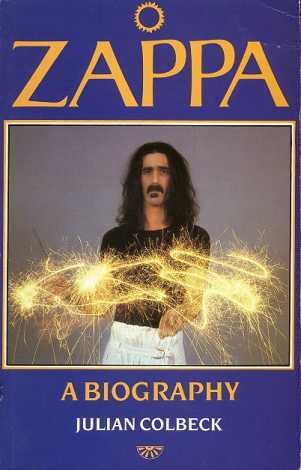 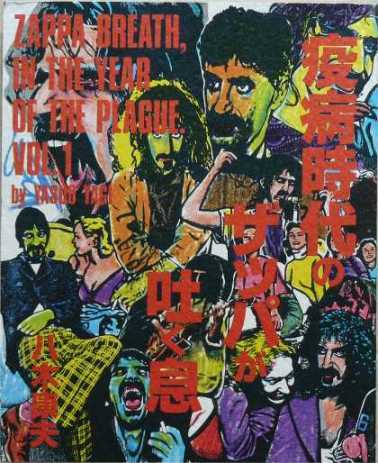 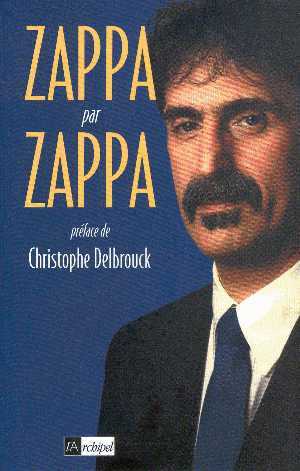 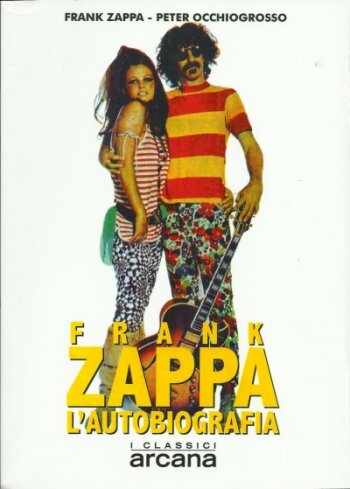 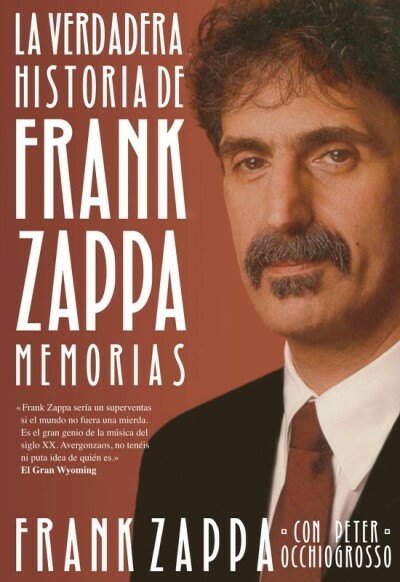 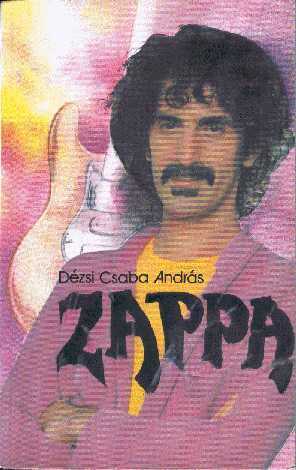 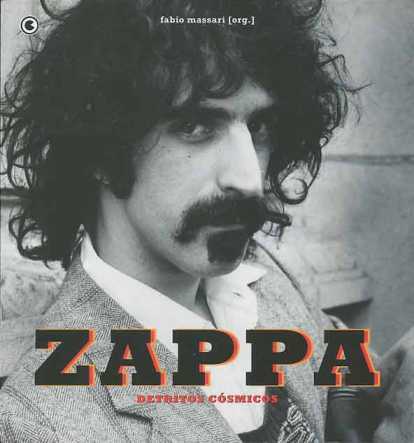 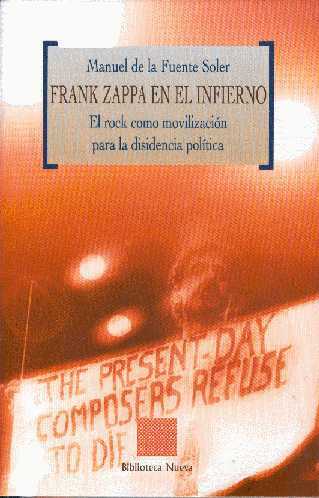 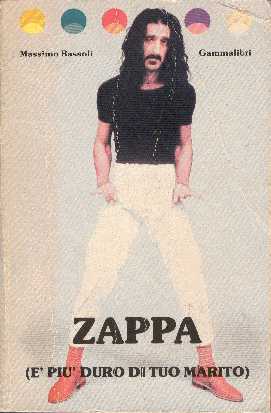 = spanish translation of the 1989 "The Real Frank Zappa Book". 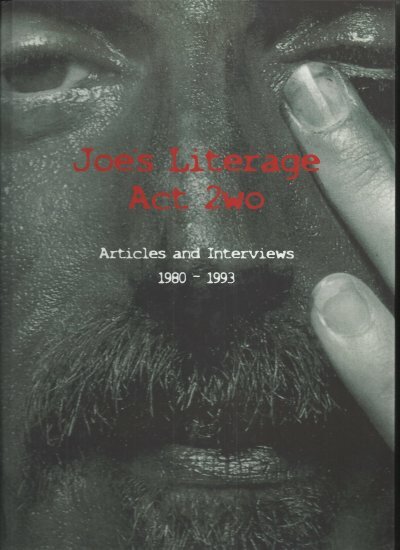 Collection of interviews and articles, as text files, all in English. 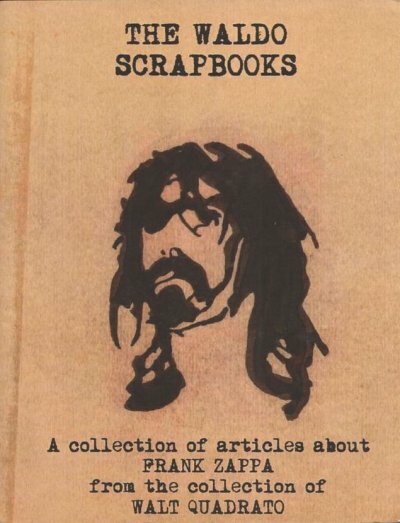 Articles from 1962 - 1979. 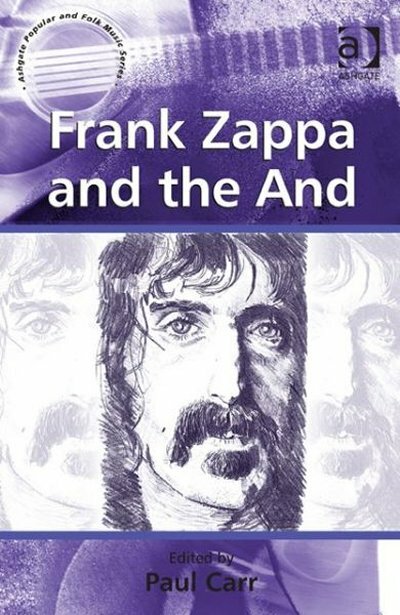 The book got a sequel in 2017. 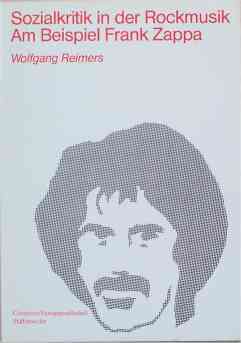 Collection of interviews and articles, all in English, compiled by Roland Blattner. 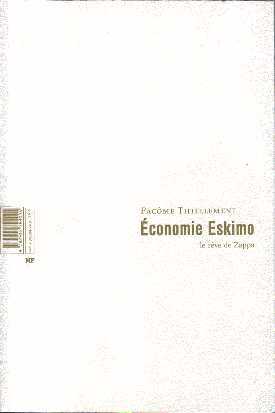 = third edition, updated until 2016. 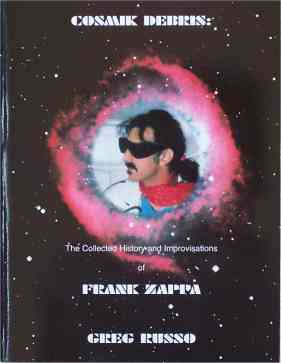 Includes fan comments. 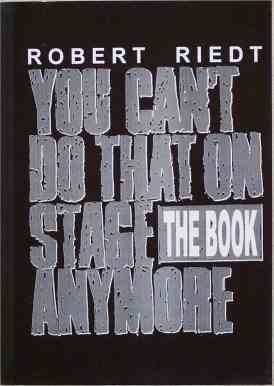 Revised edition of the book that originally got released in 1998. 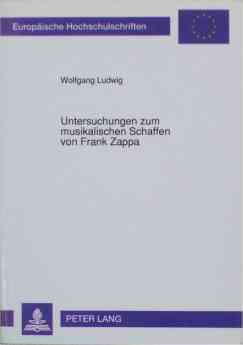 English edition of the 2012 (German) book. 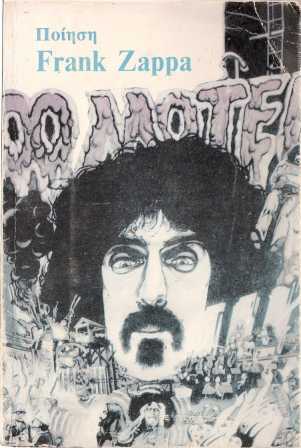 A collection of articles from the collection the late walt quadrato. 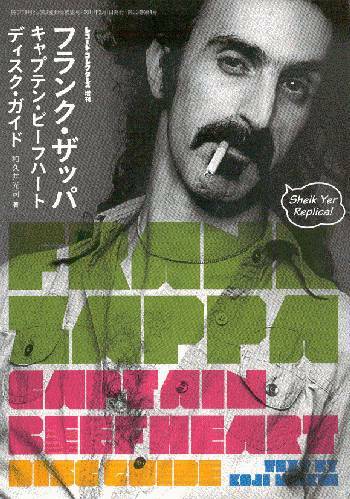 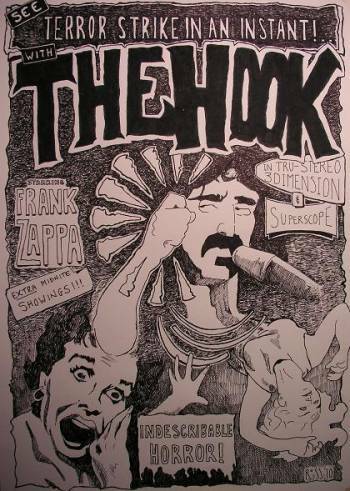 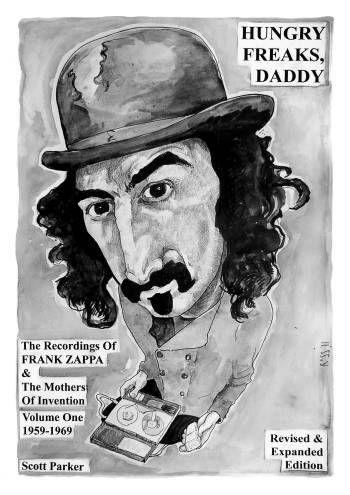 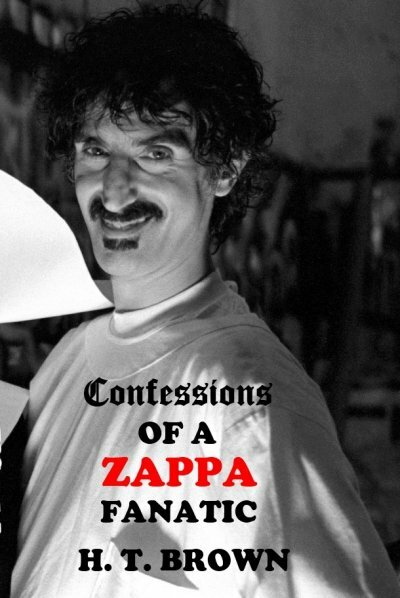 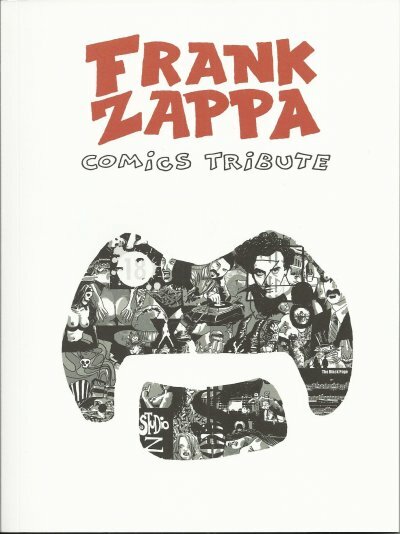 Print-on-demand book about Frank Zappa by Cor van Diejen. 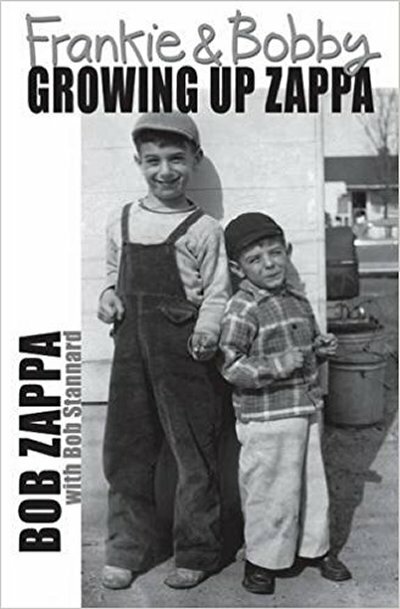 Available in both softcover and hardcover edition. 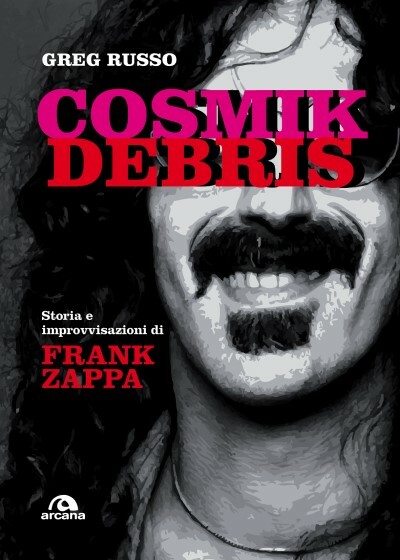 Italian edition of Greg Russo's Cosmik Debris. 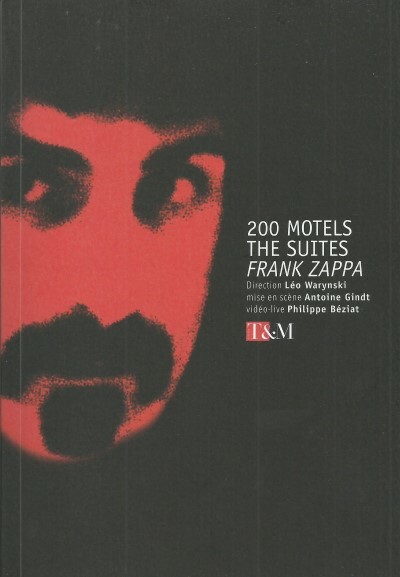 libretto for the "200 Motels, The Suites" performances in Strasbourg and Paris. 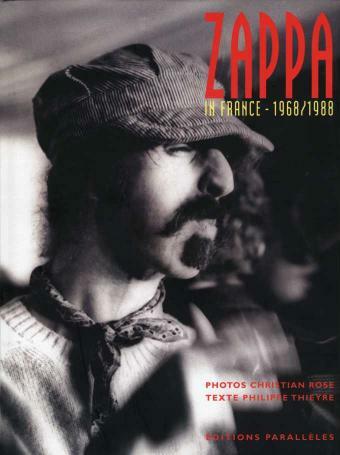 202 page hardback book; some copies came with a photo of captain beefheart (paradiso 1980). 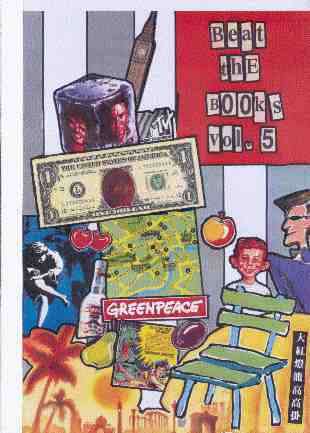 bookmarks have been spotted as well.